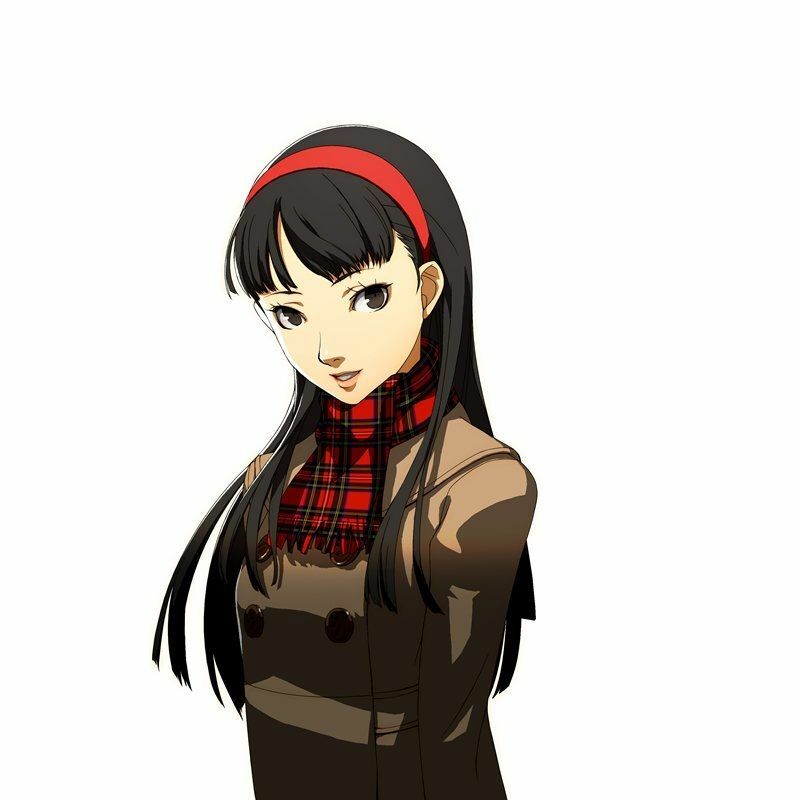 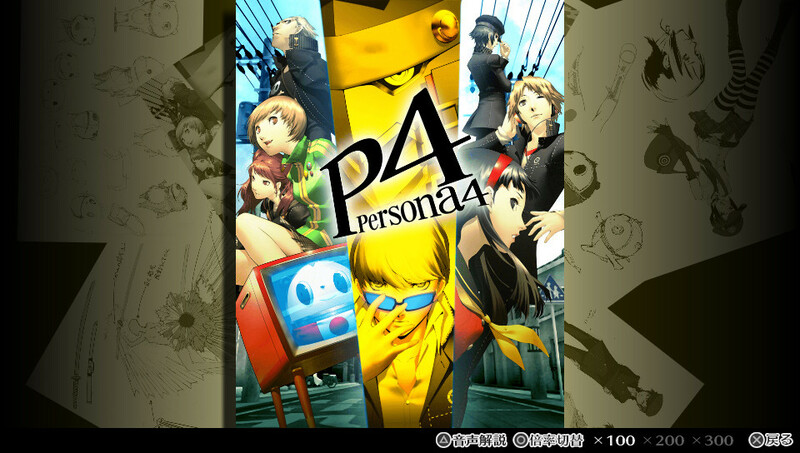 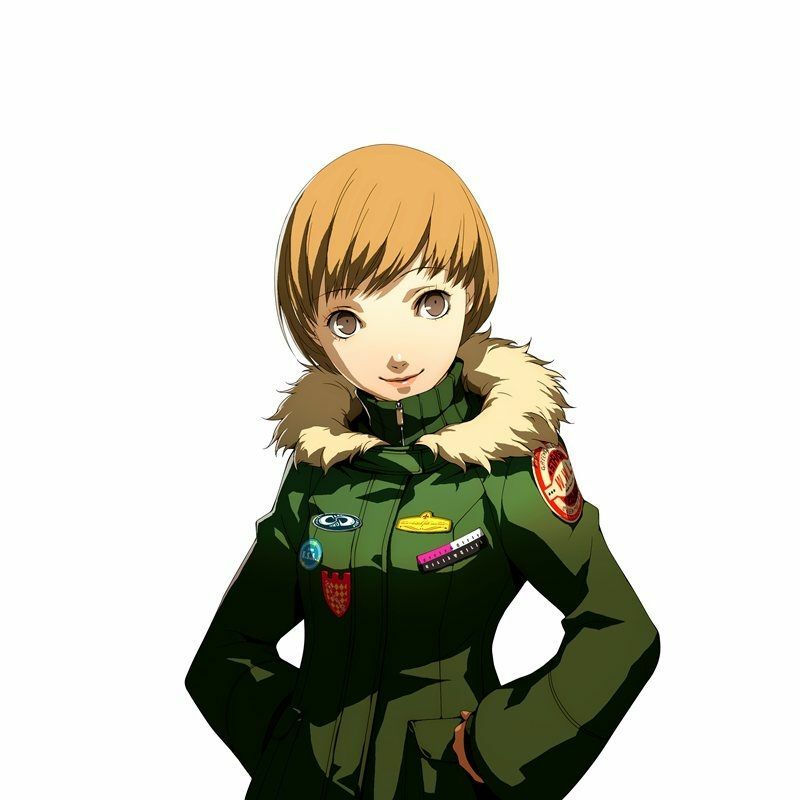 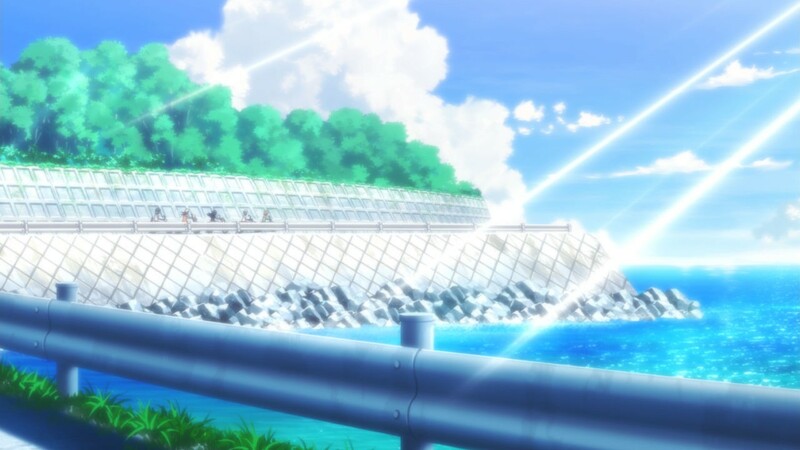 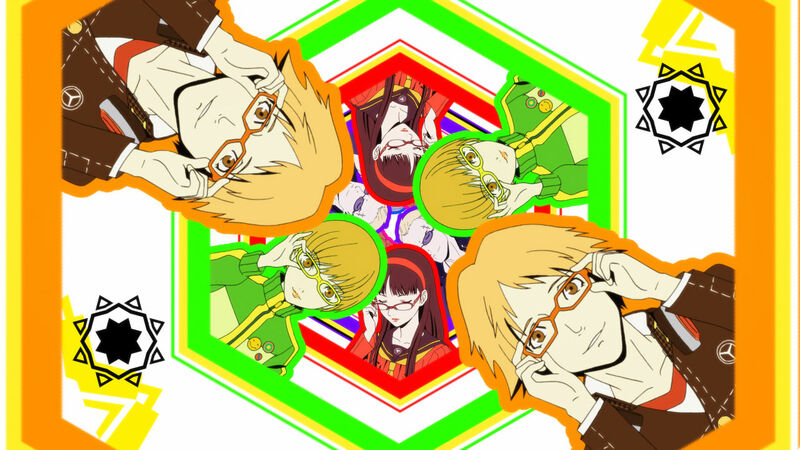 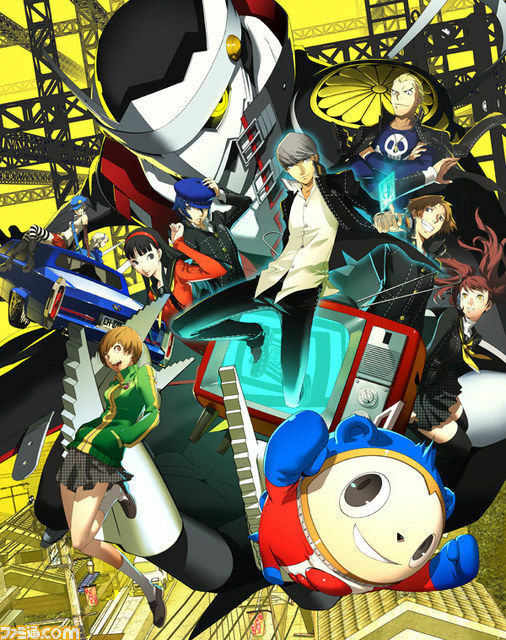 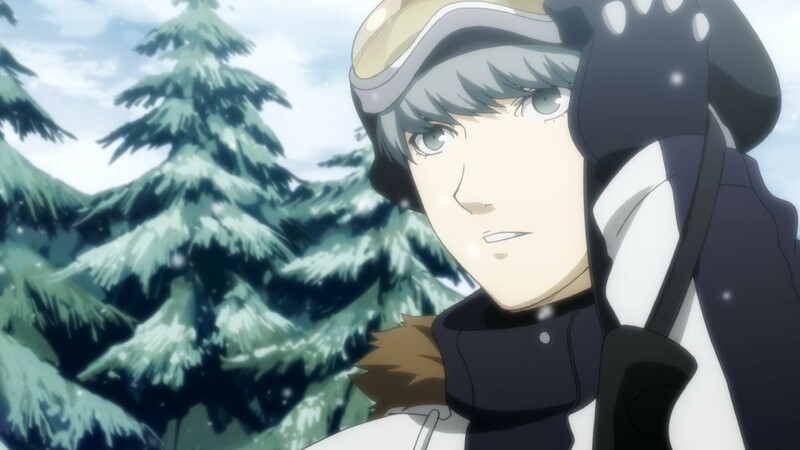 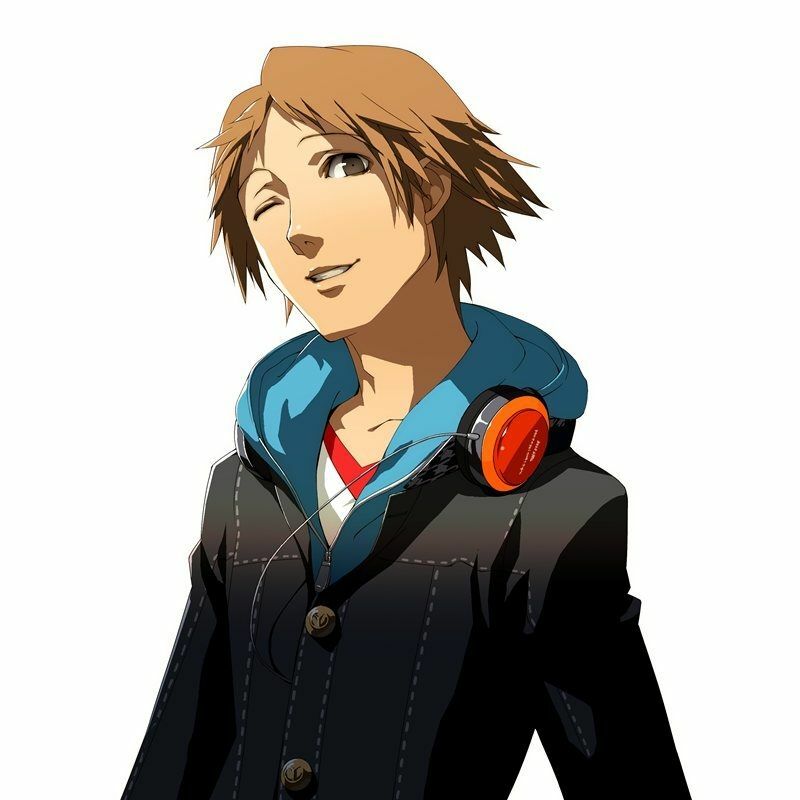 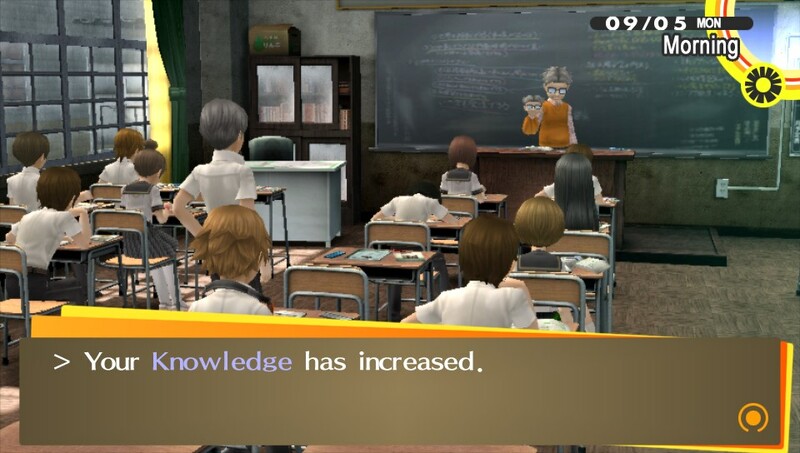 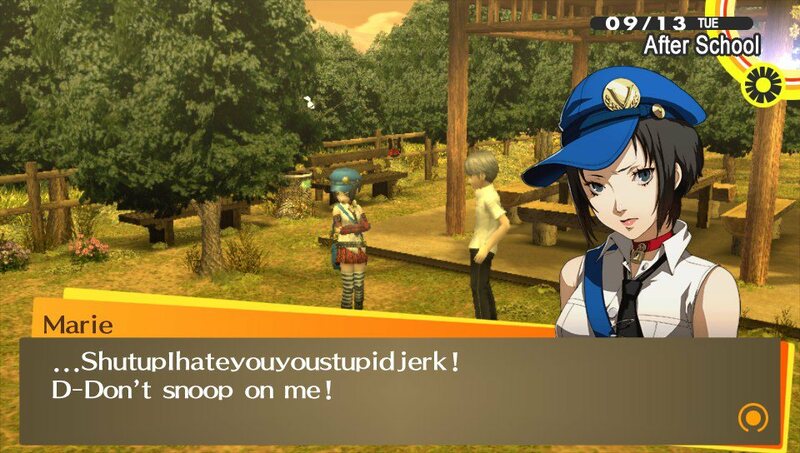 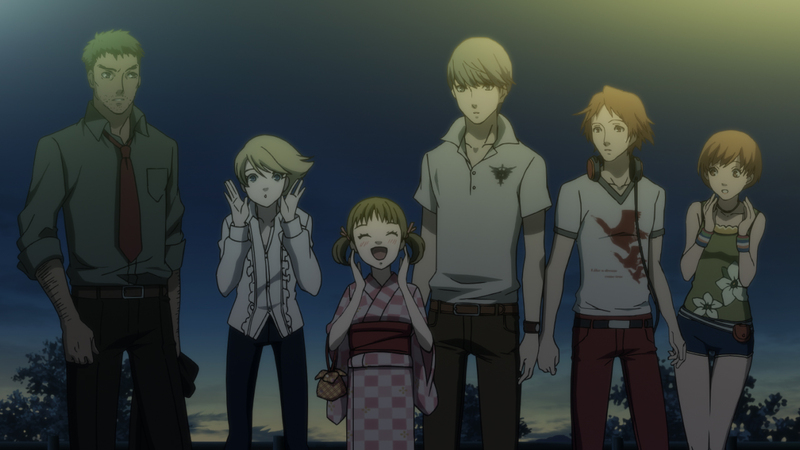 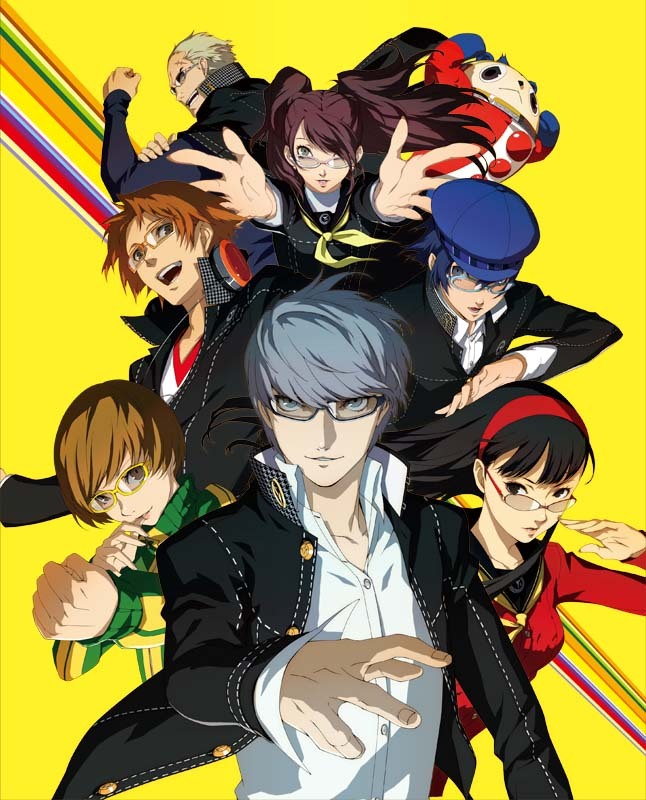 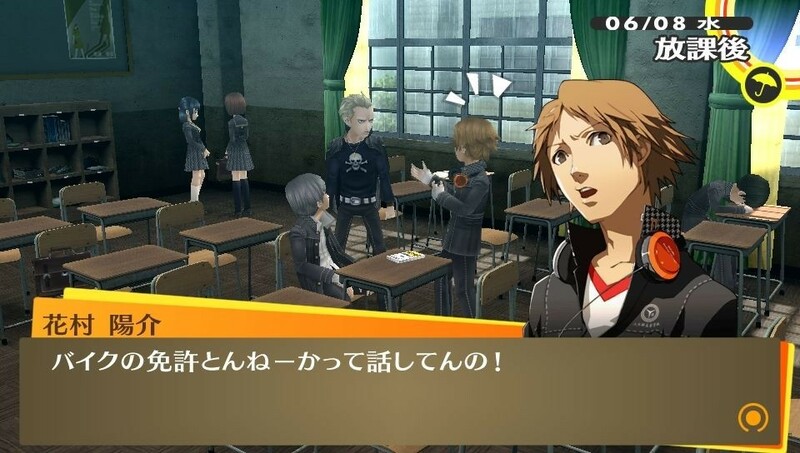 Kyle talks about Persona 4 and why it resonates for him. 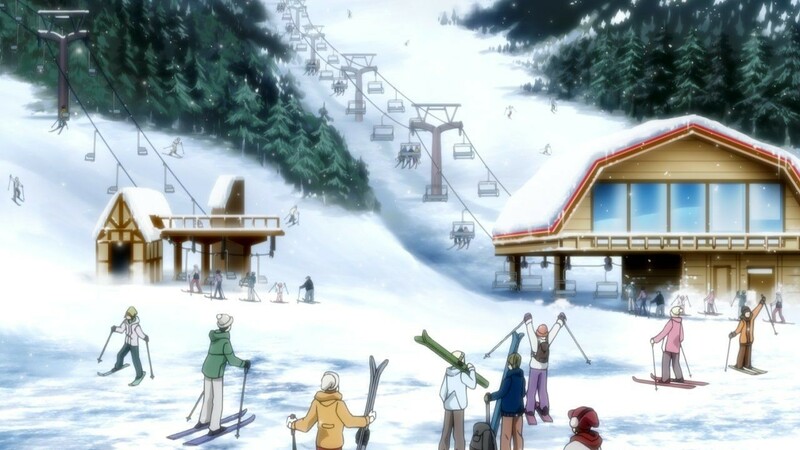 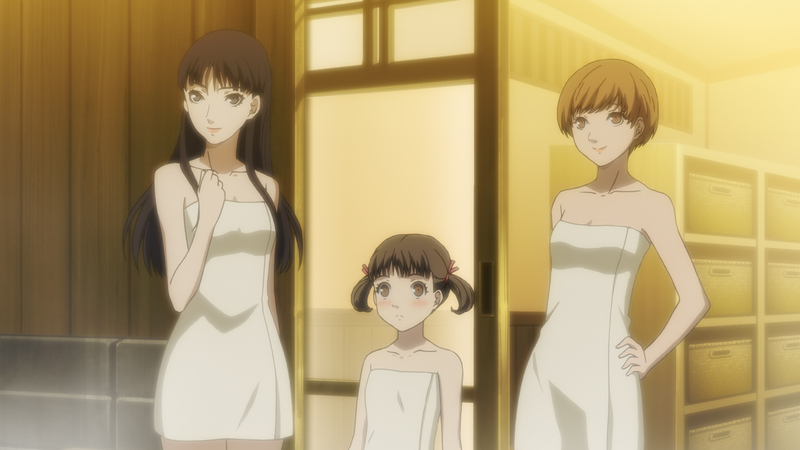 That's two for each main character. 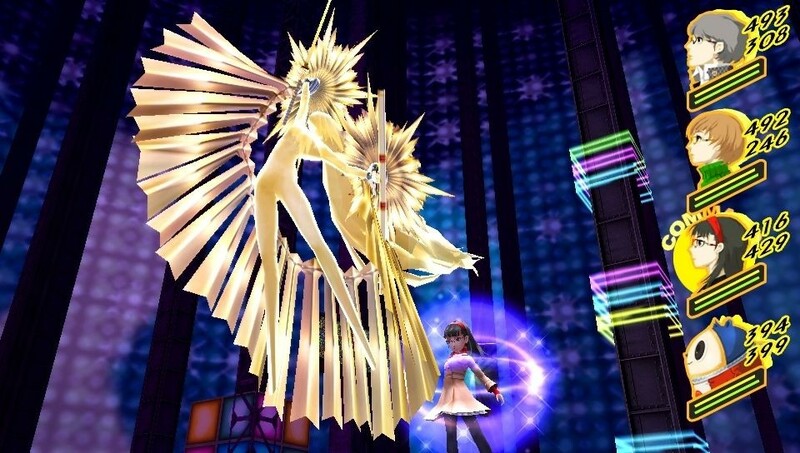 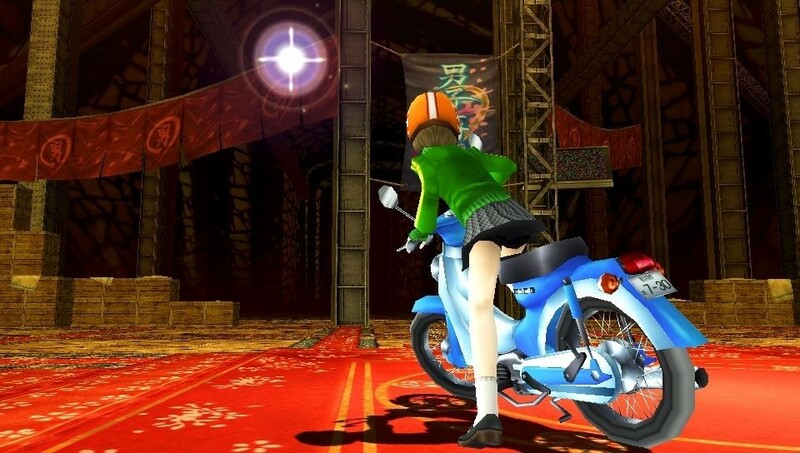 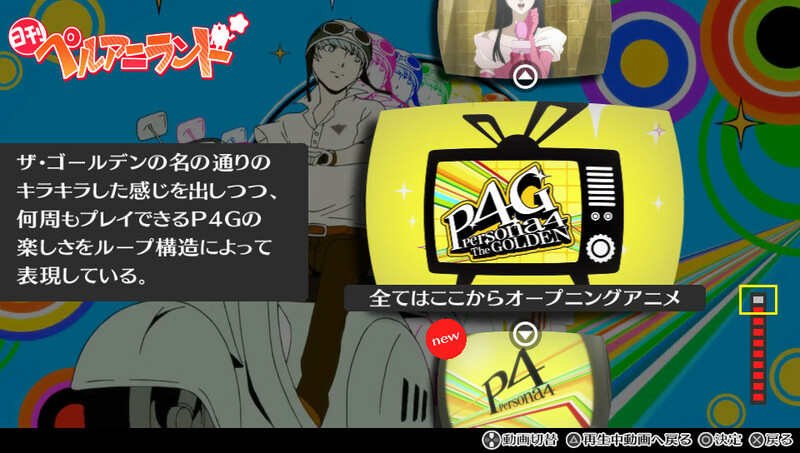 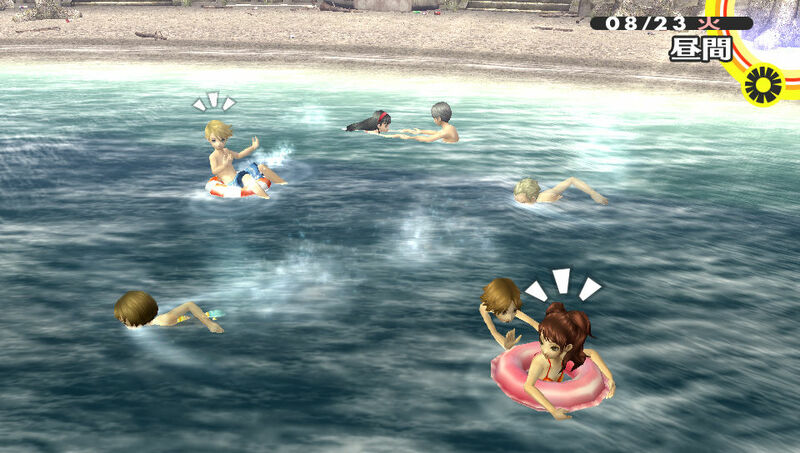 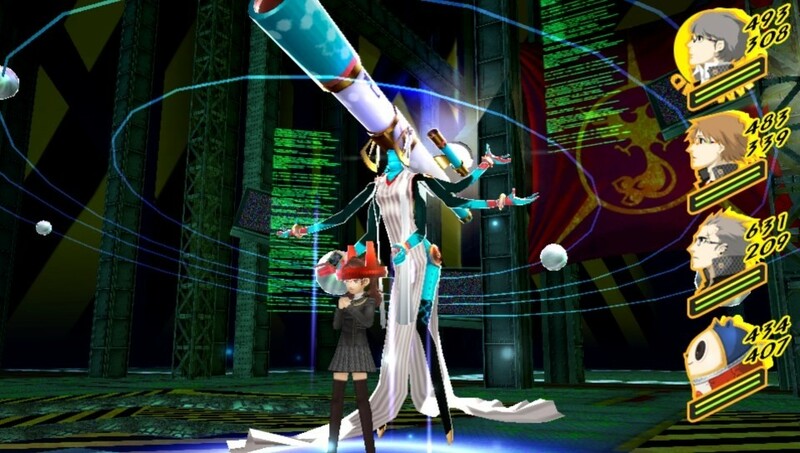 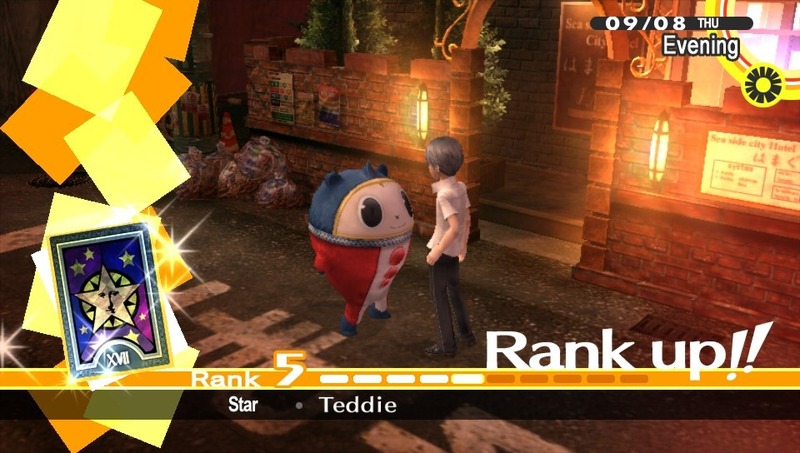 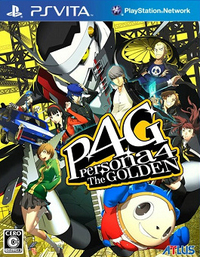 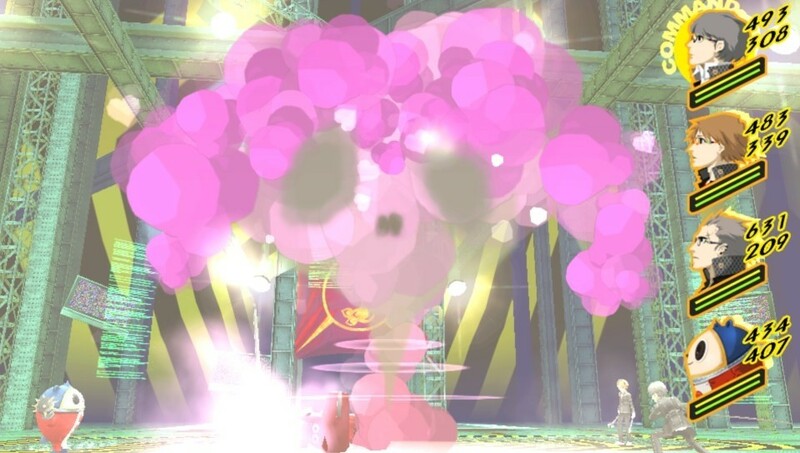 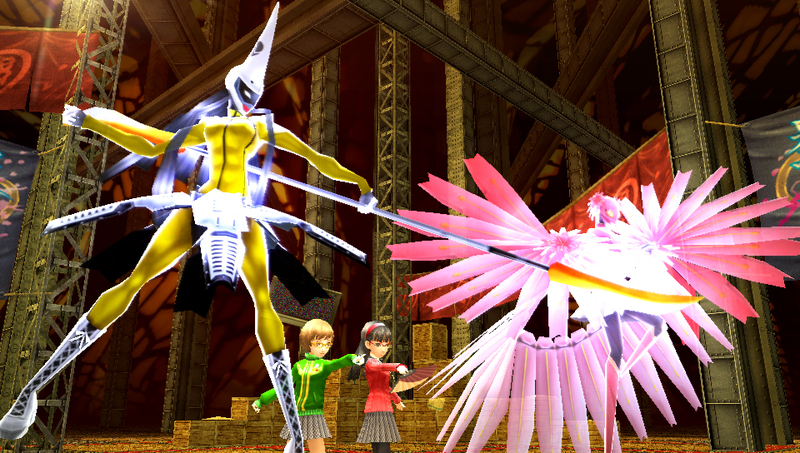 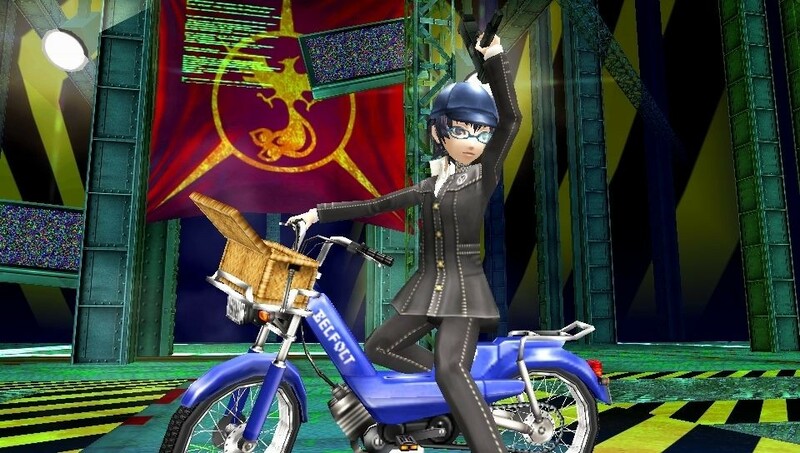 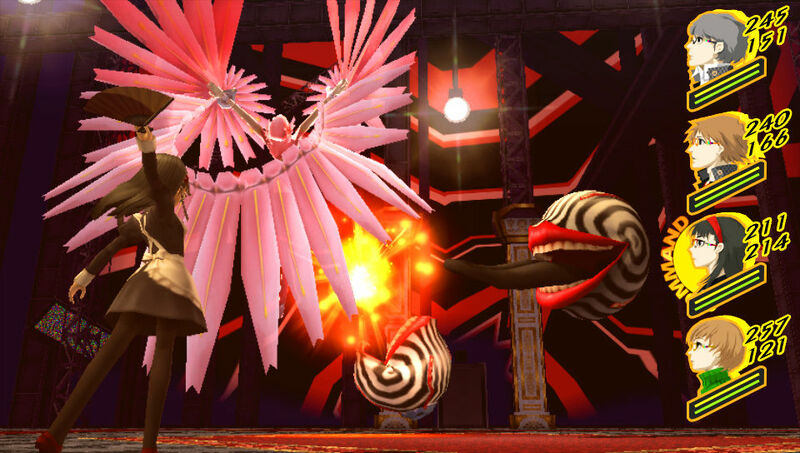 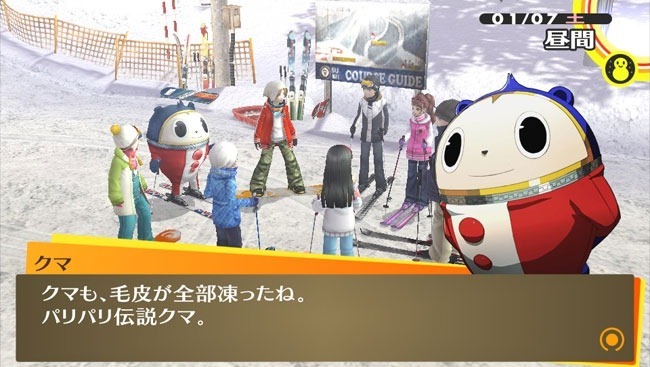 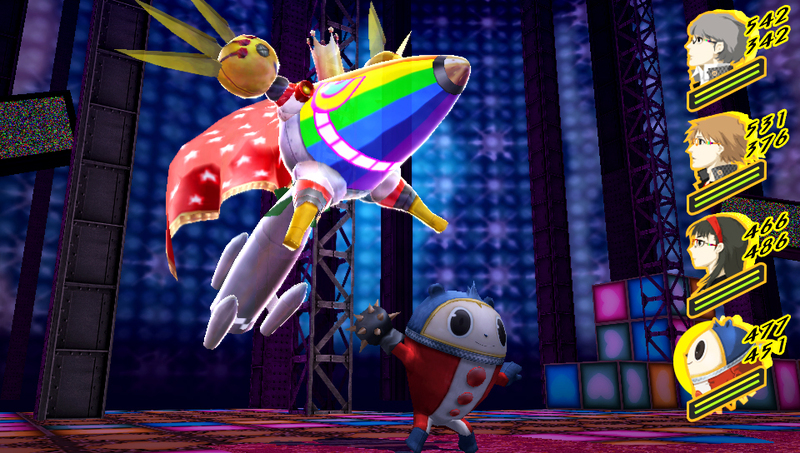 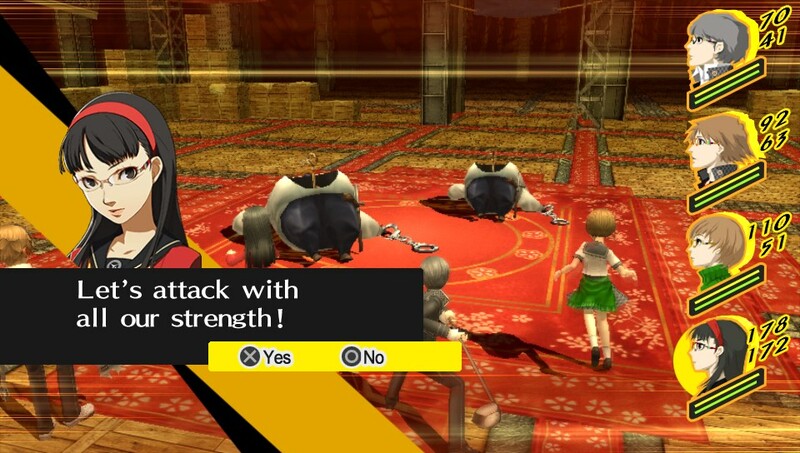 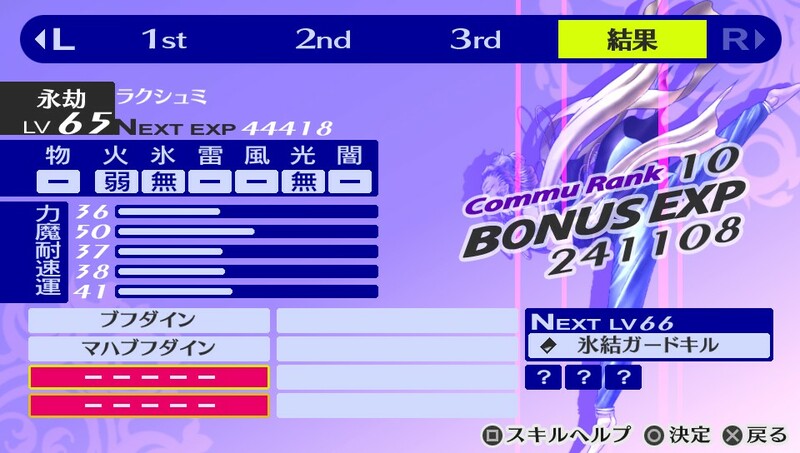 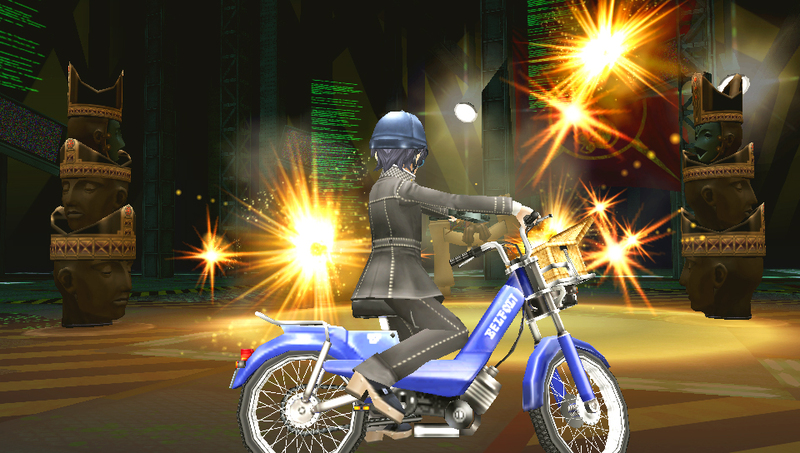 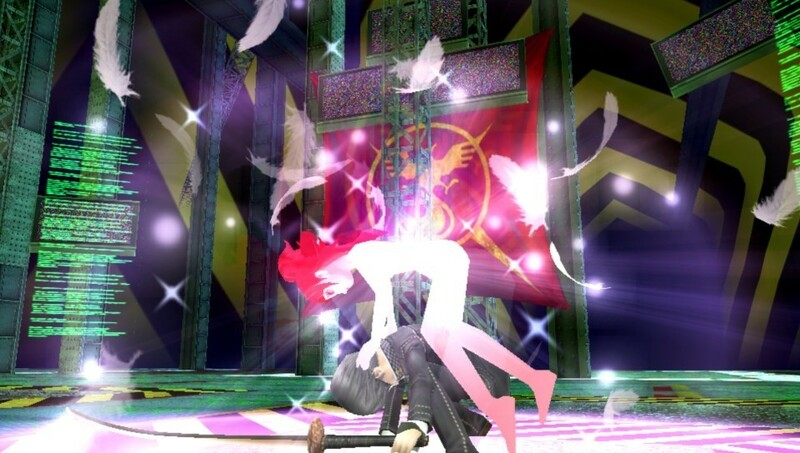 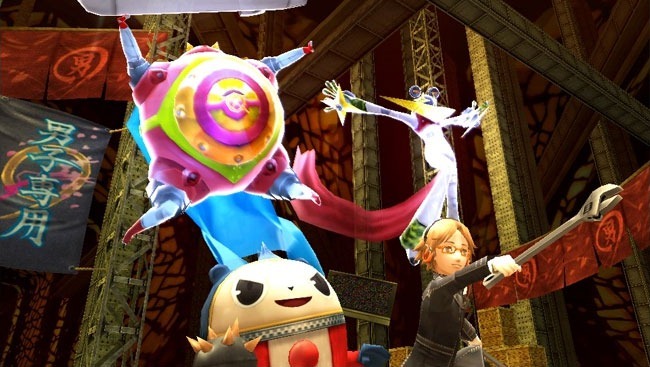 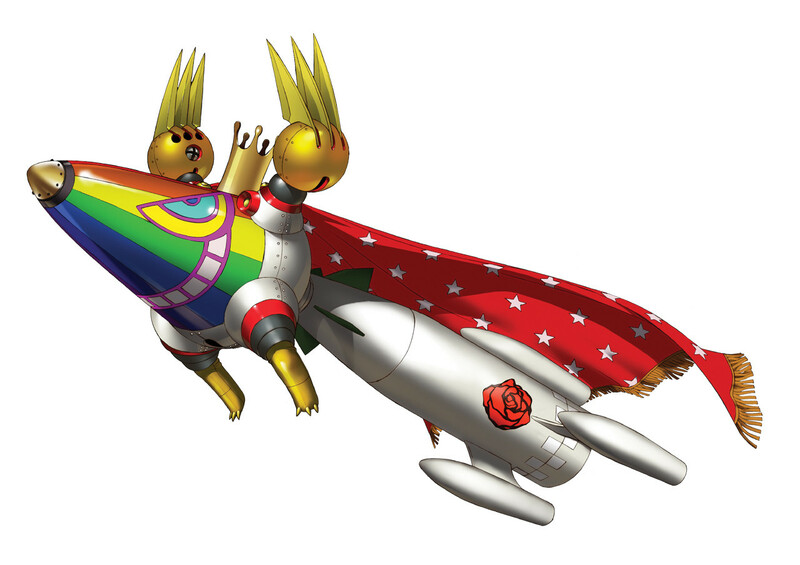 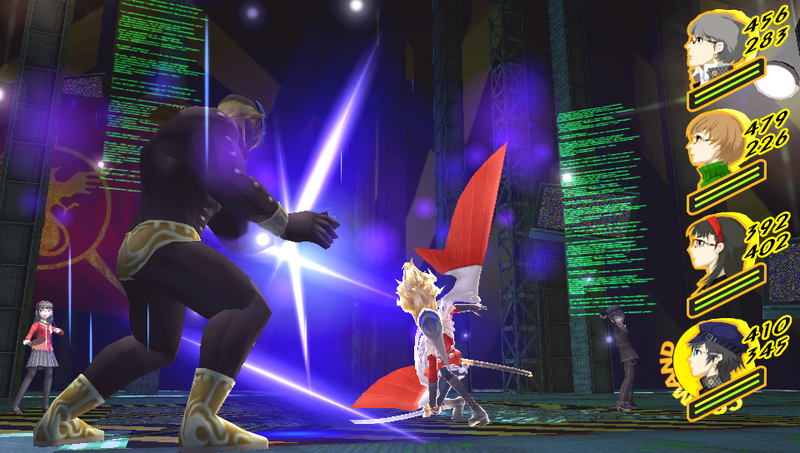 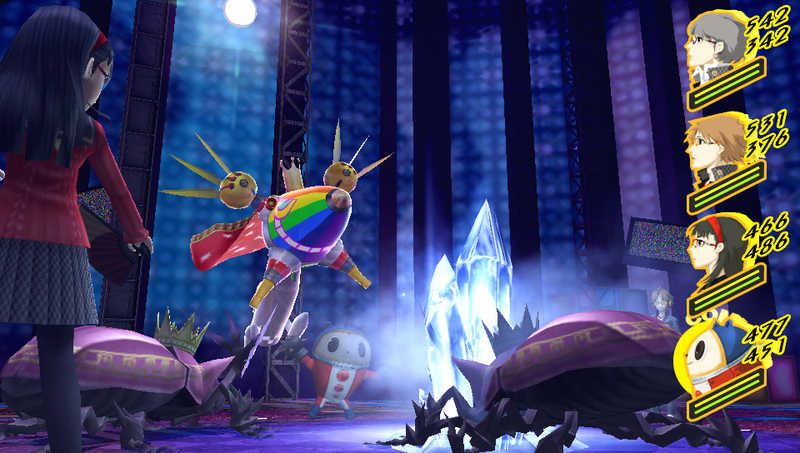 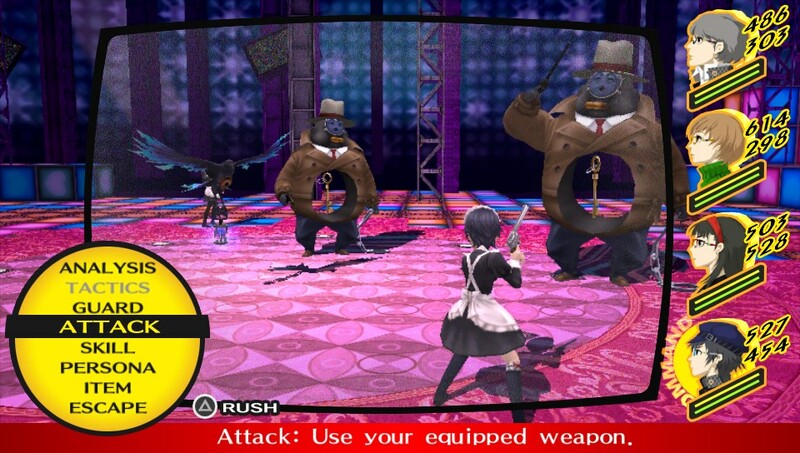 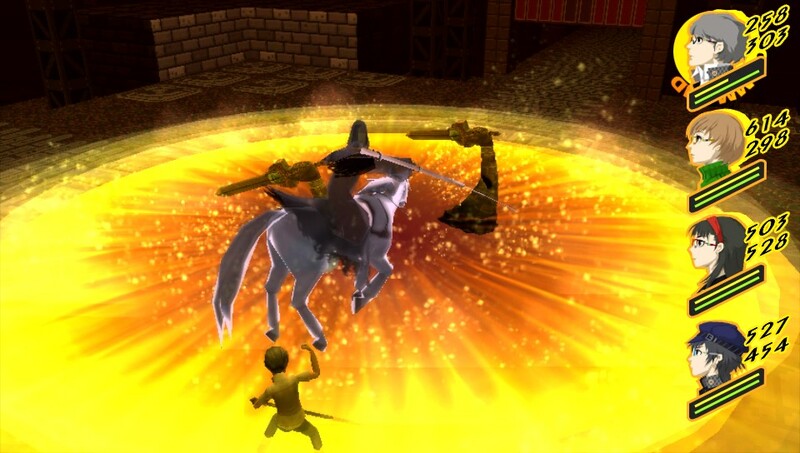 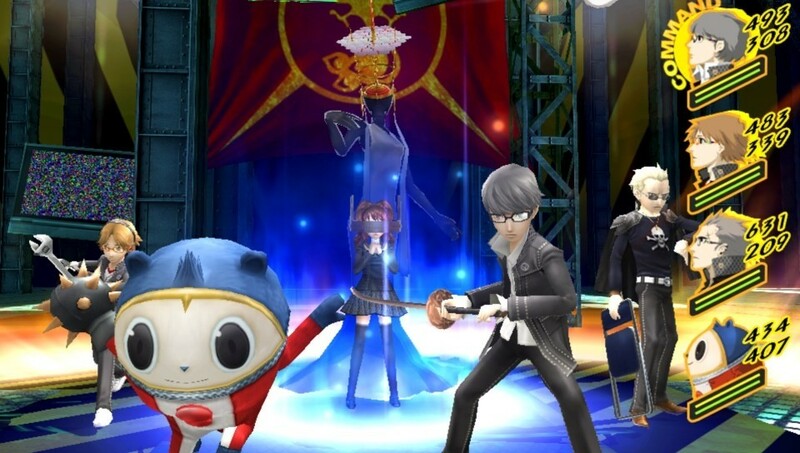 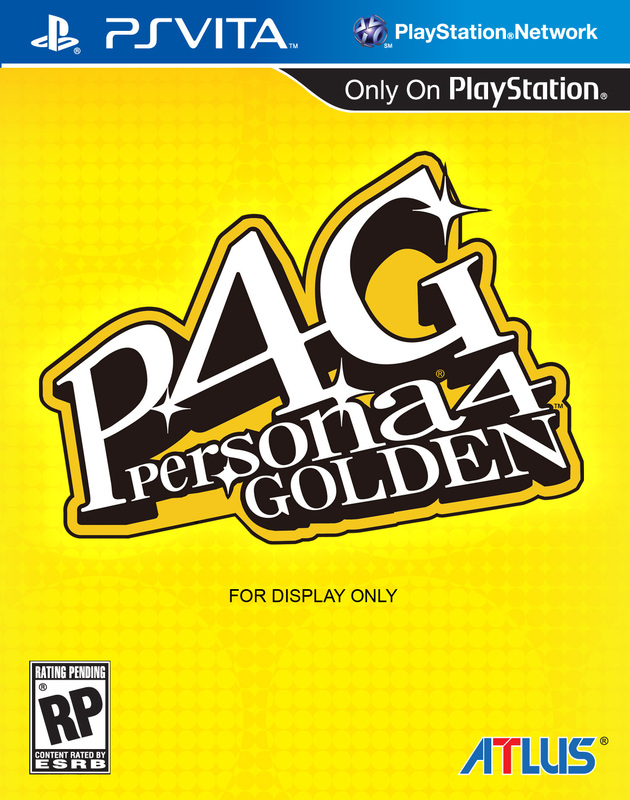 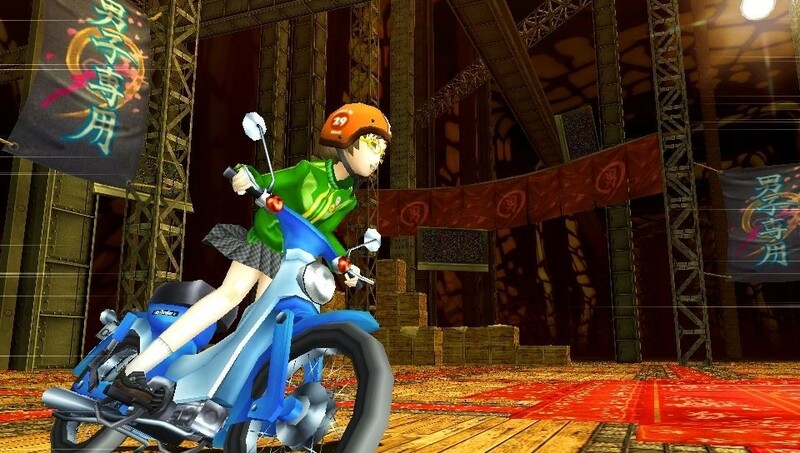 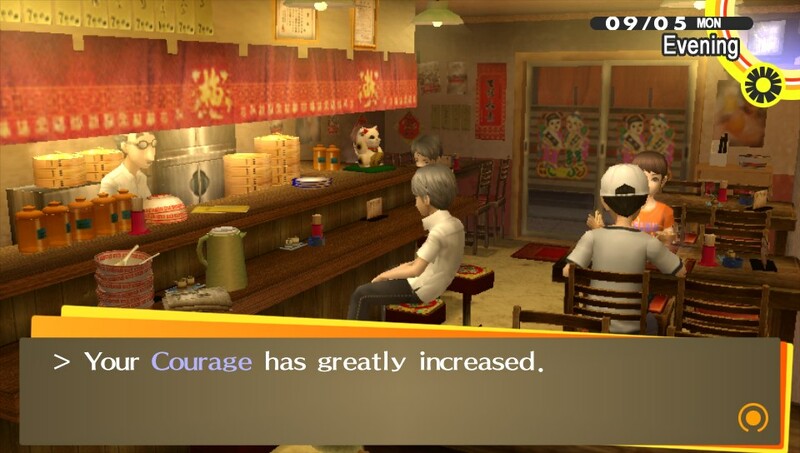 Persona 4: Golden has a lot of "new features"
New enhancements outlined in a new trailer. 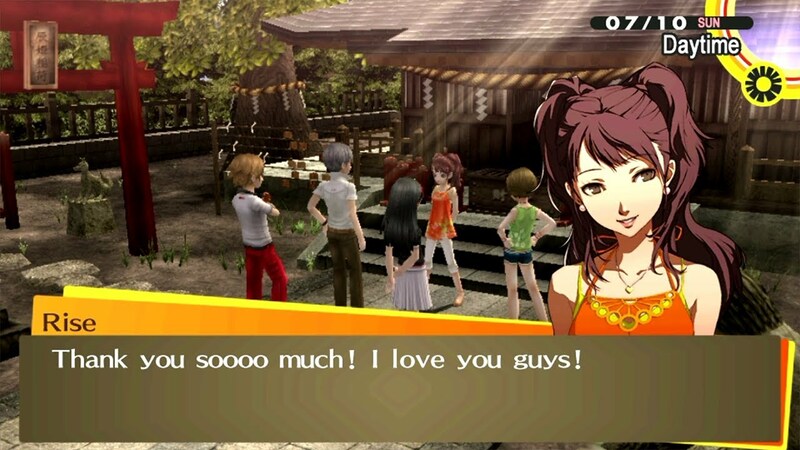 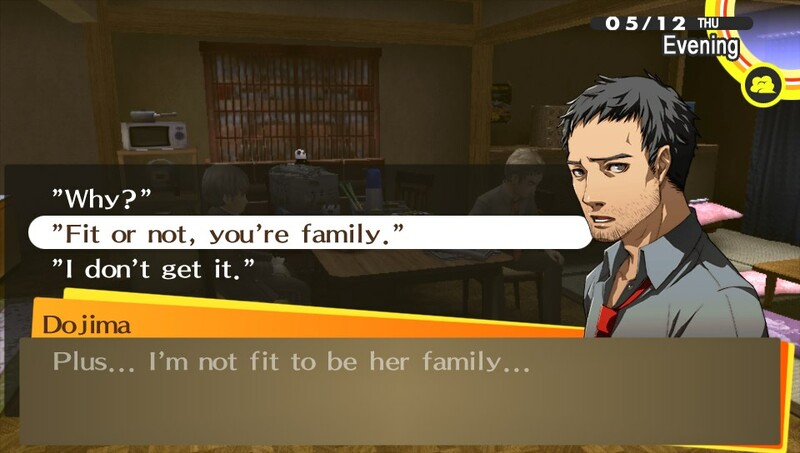 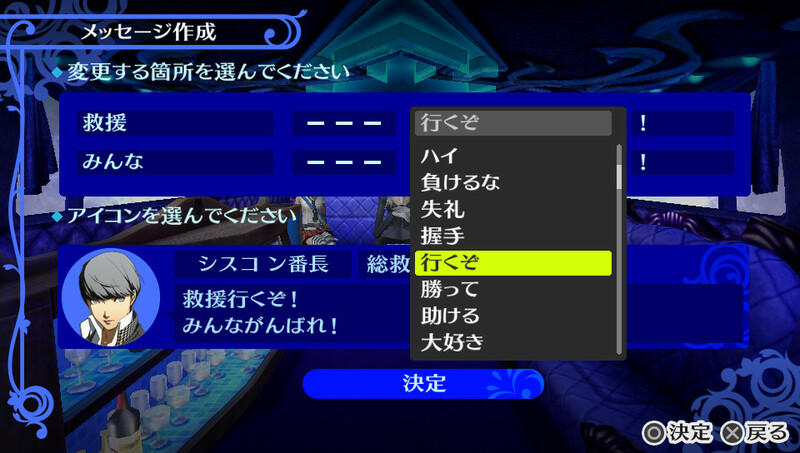 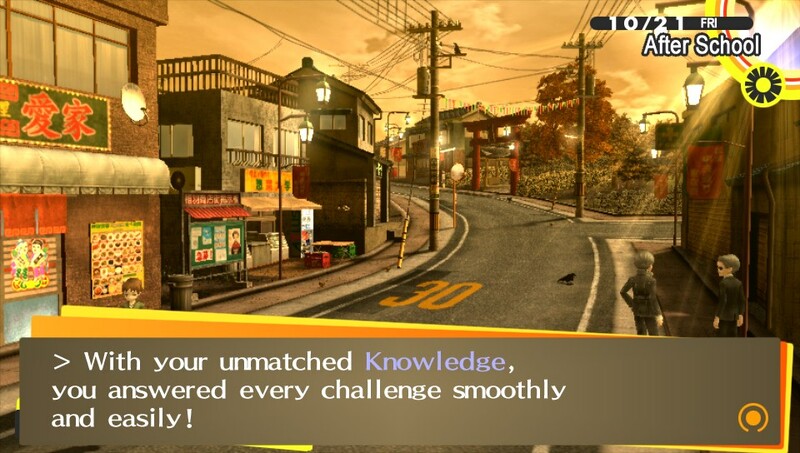 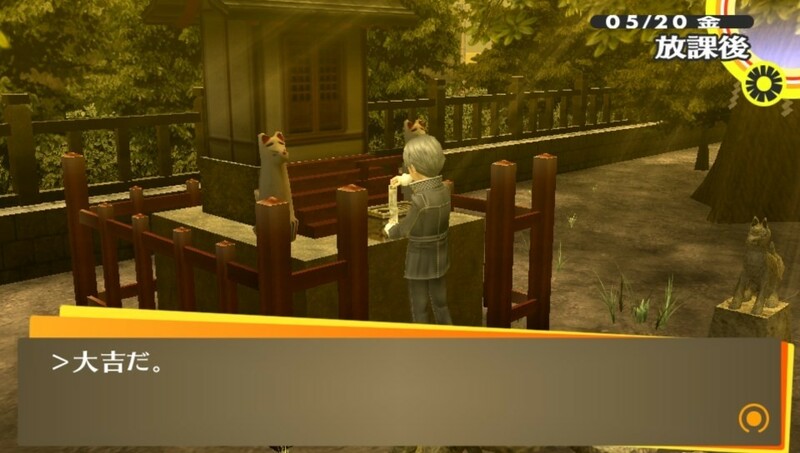 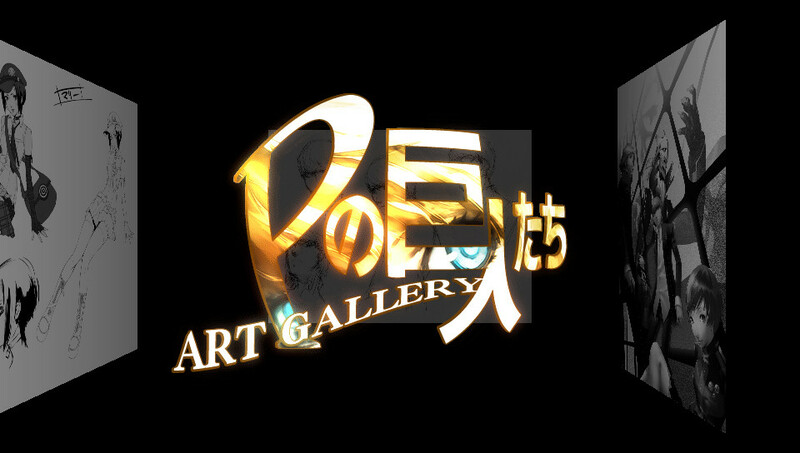 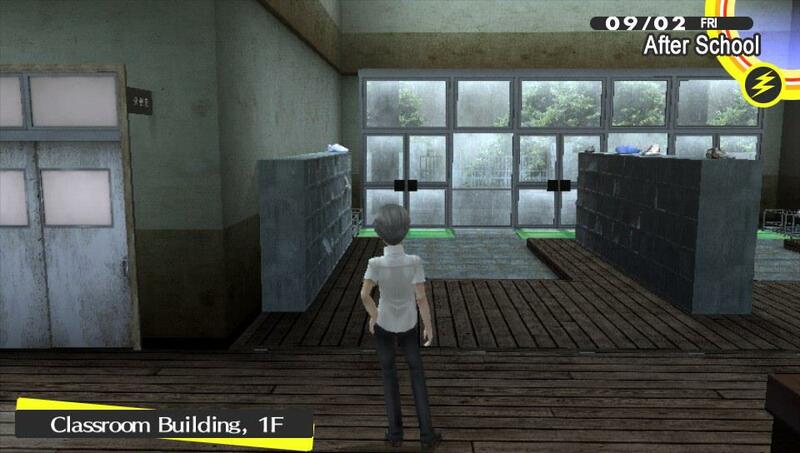 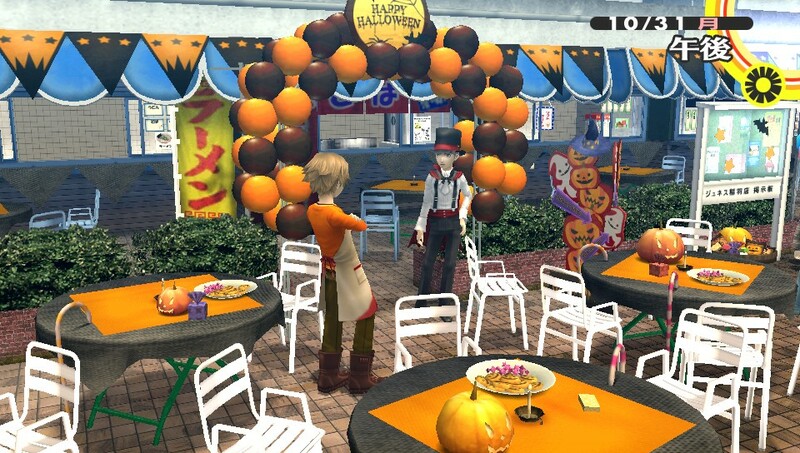 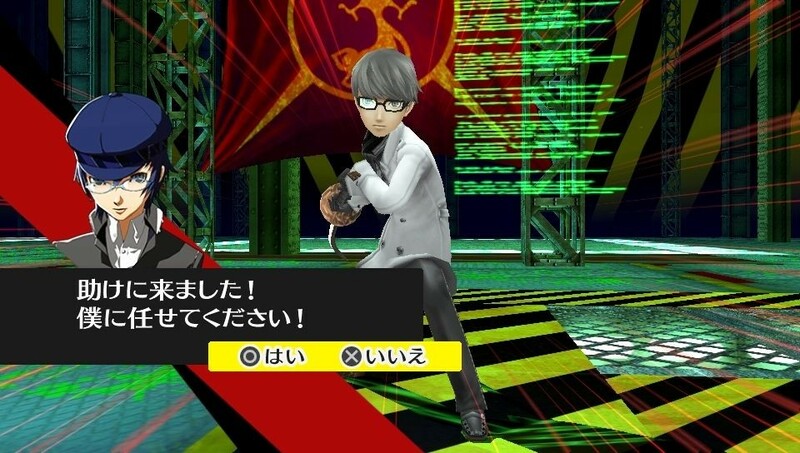 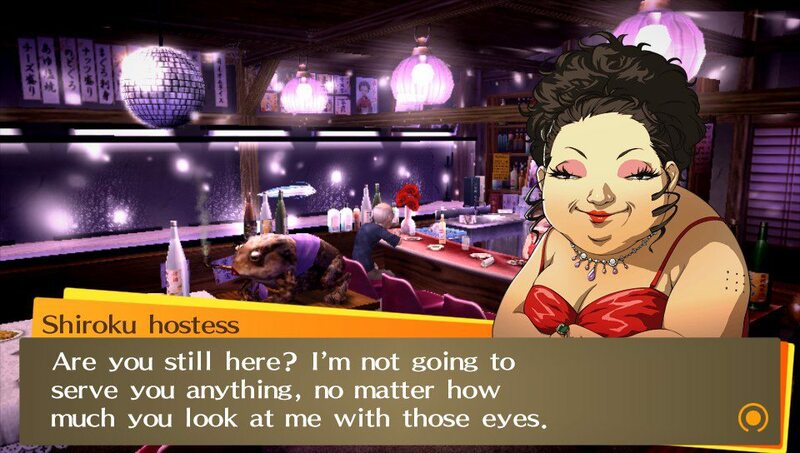 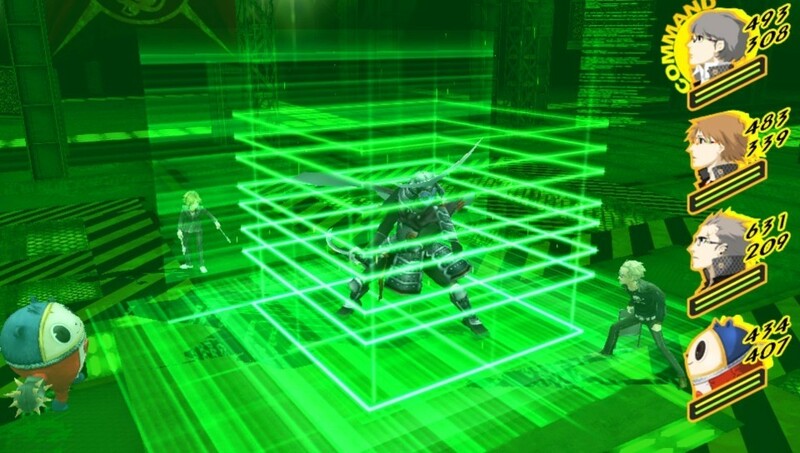 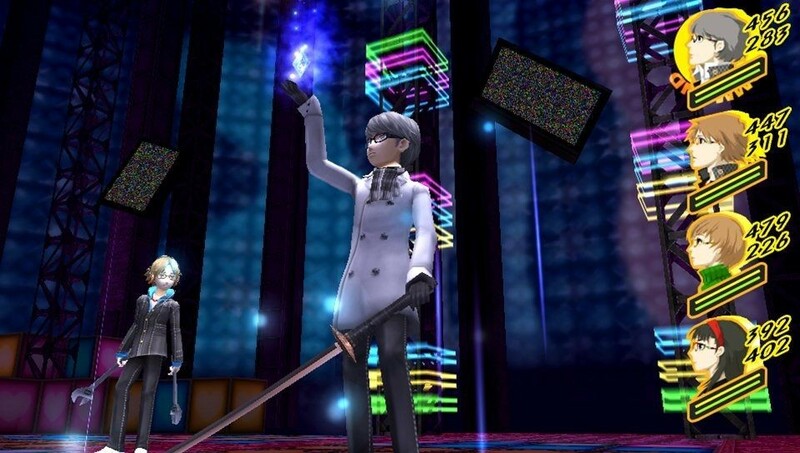 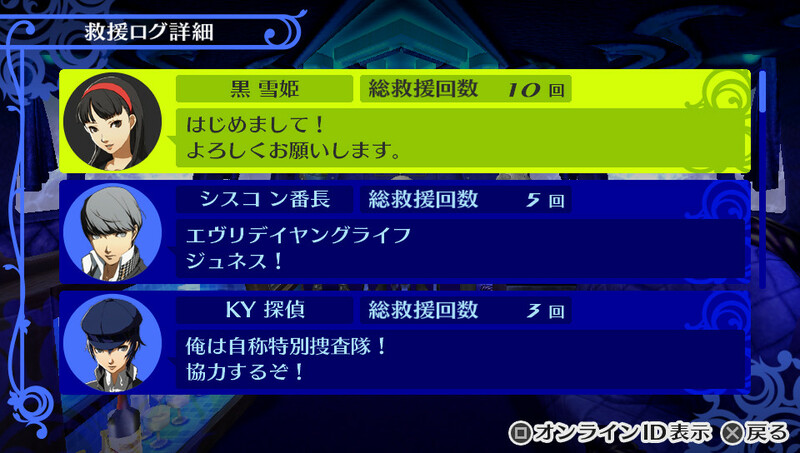 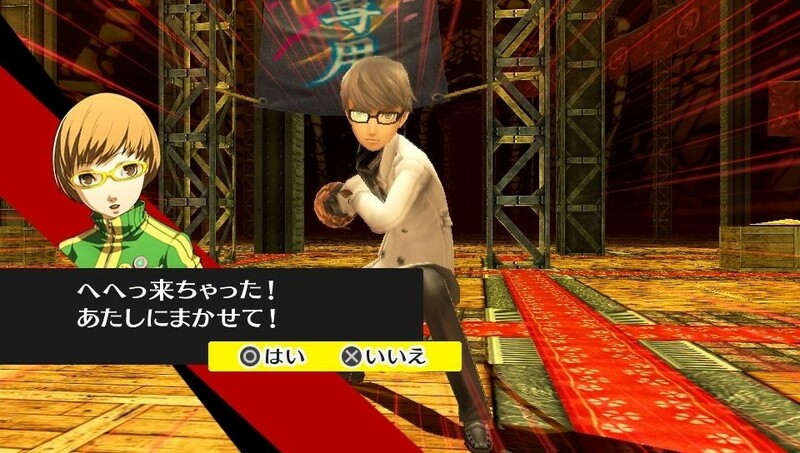 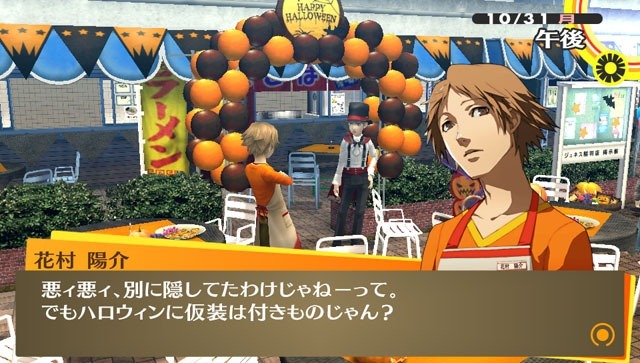 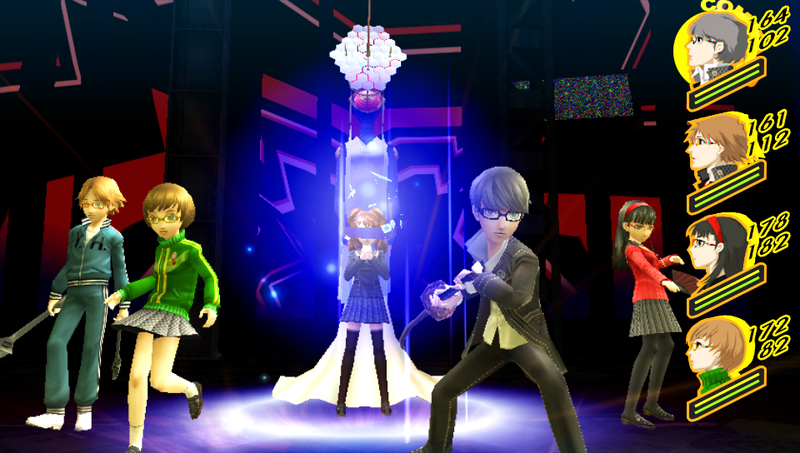 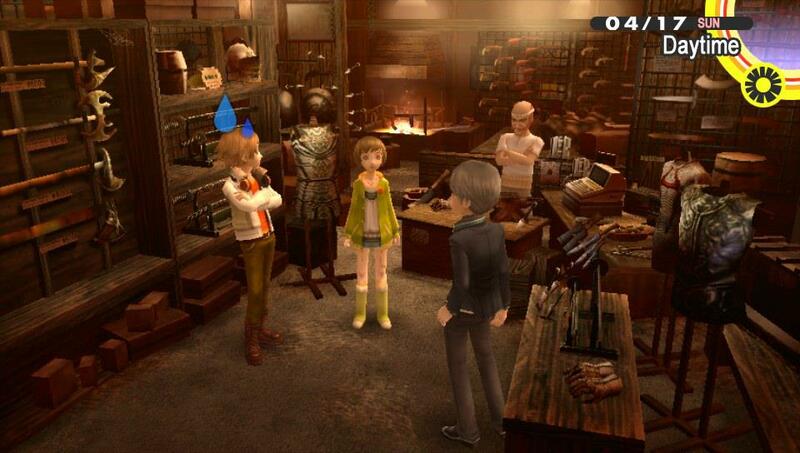 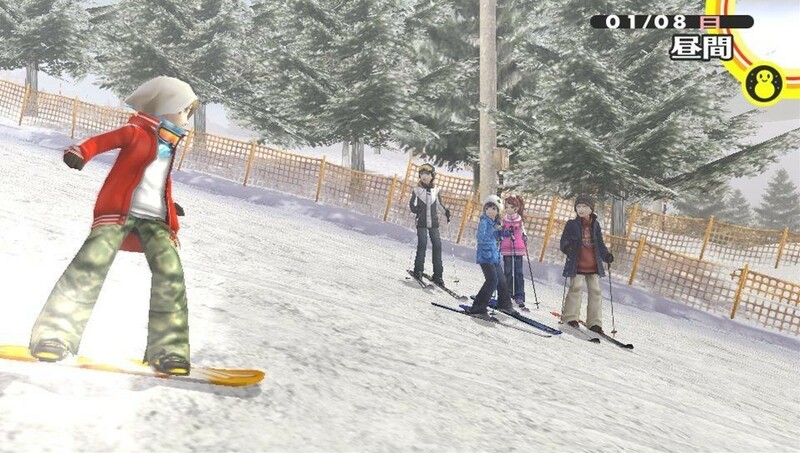 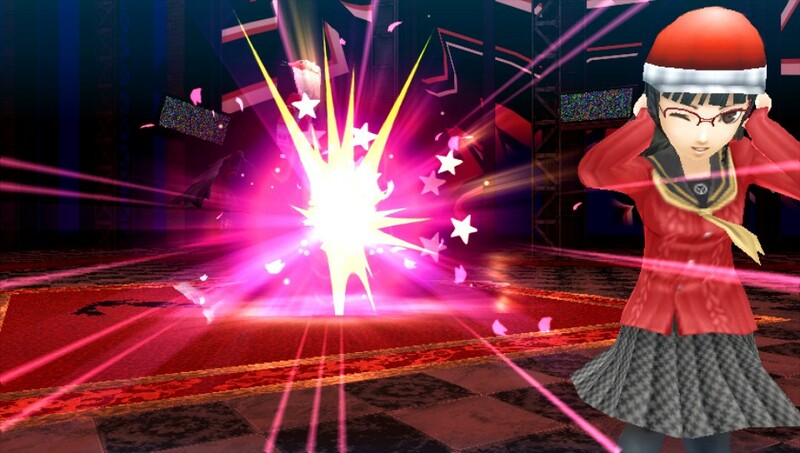 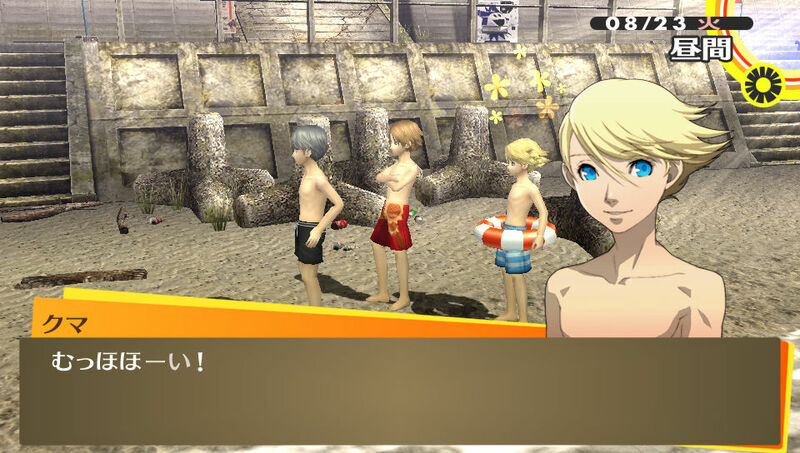 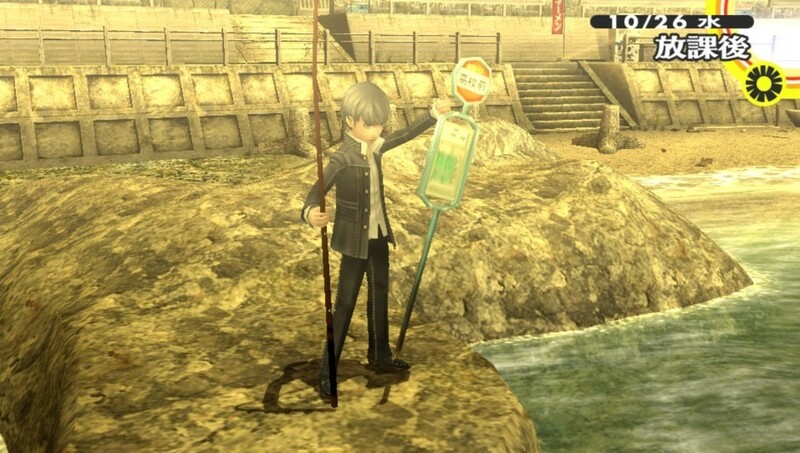 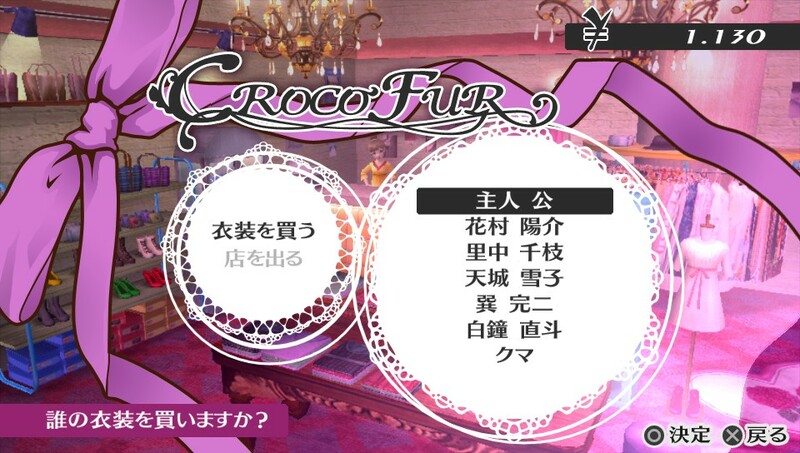 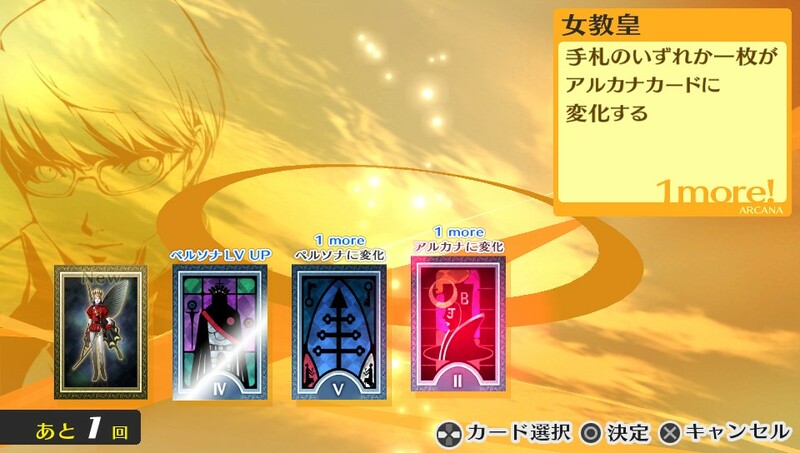 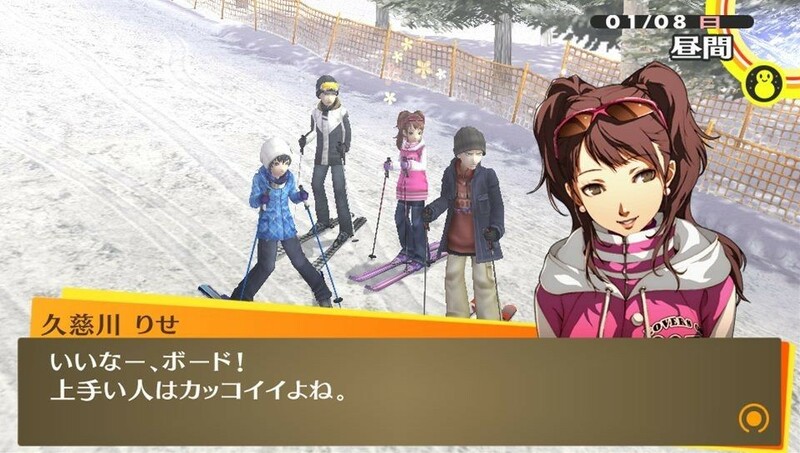 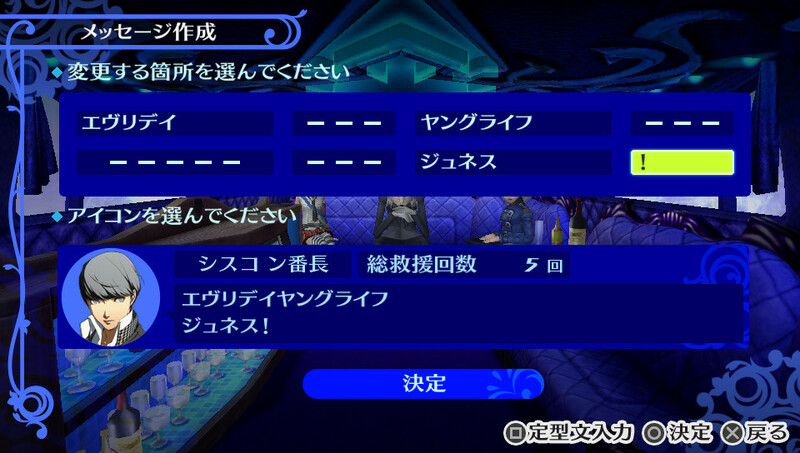 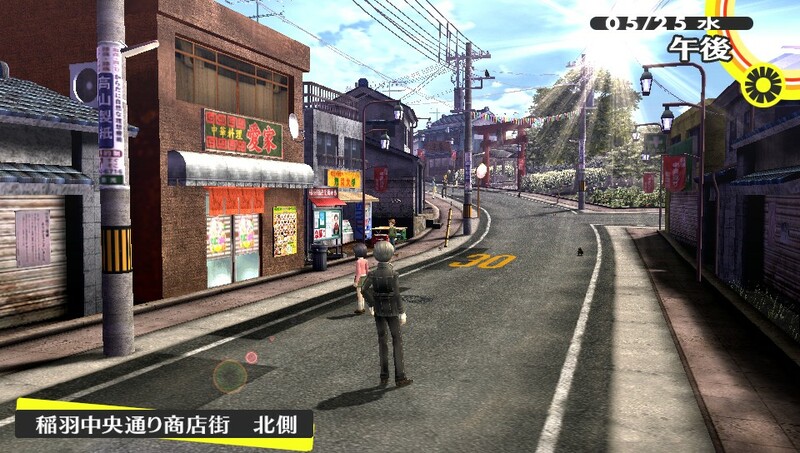 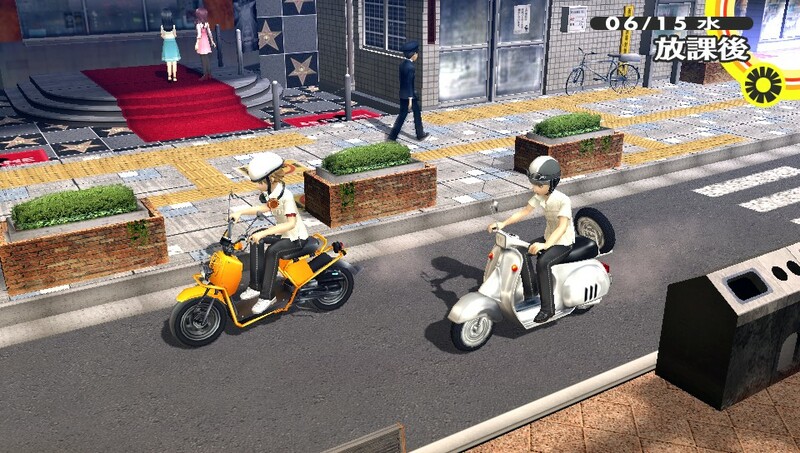 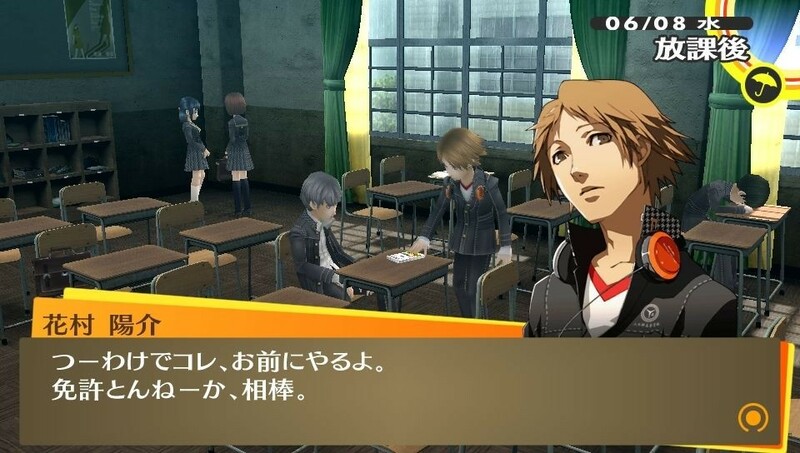 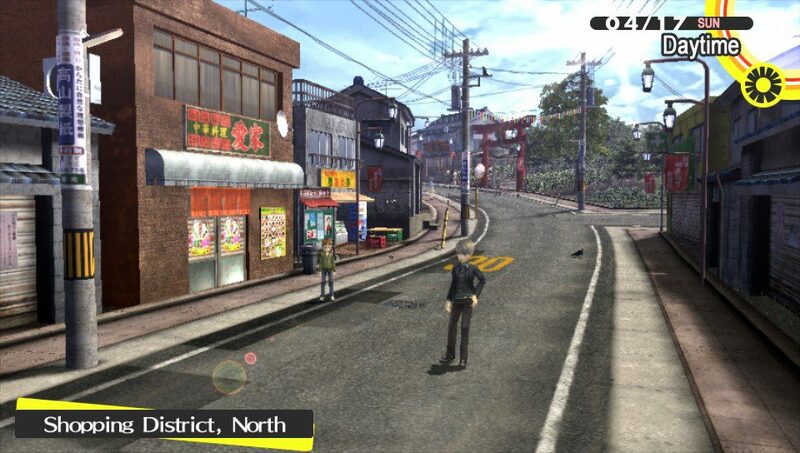 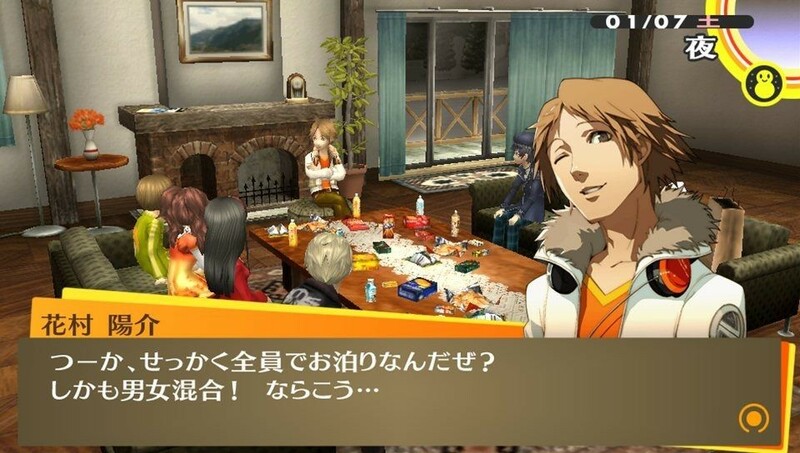 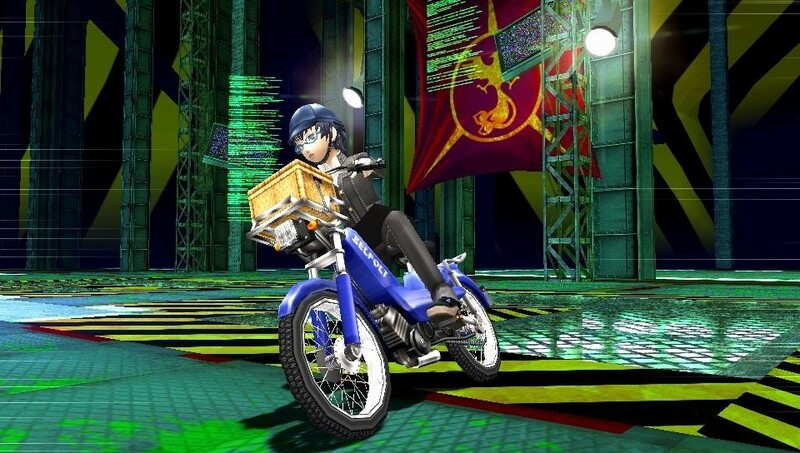 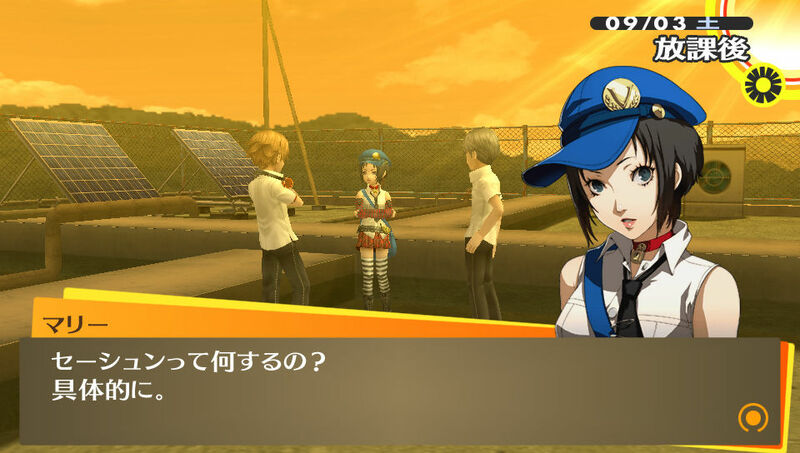 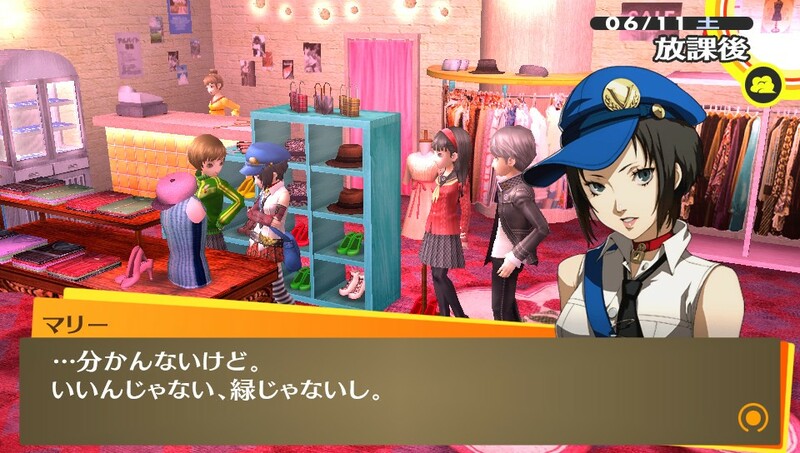 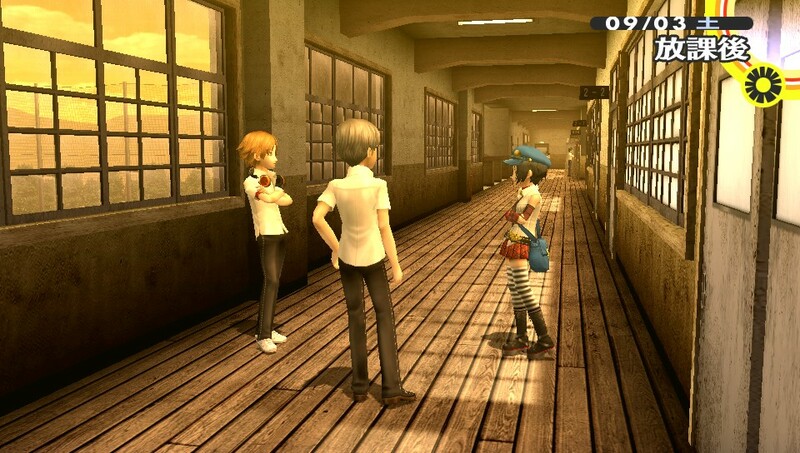 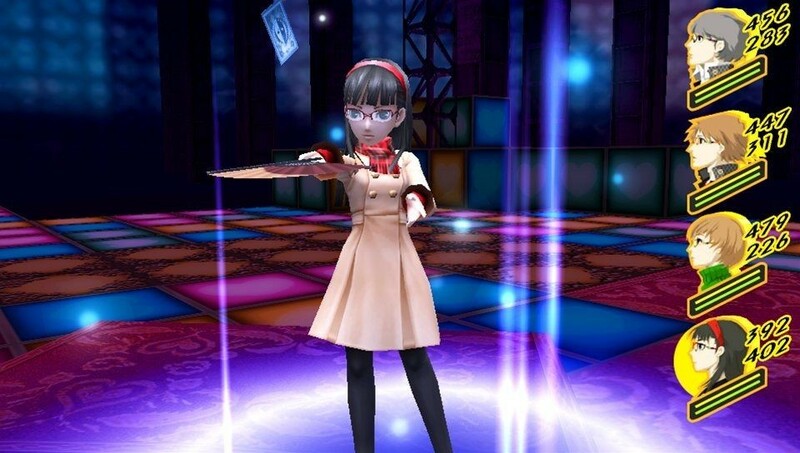 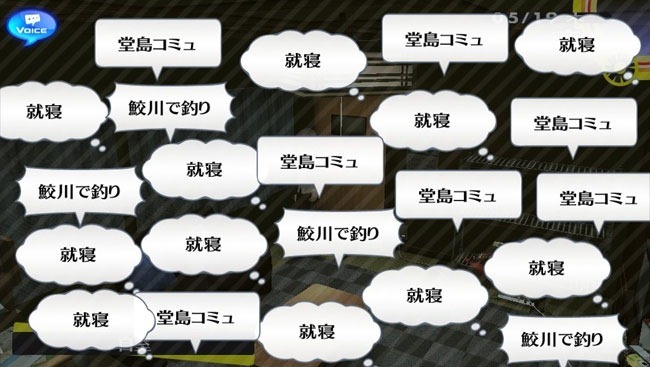 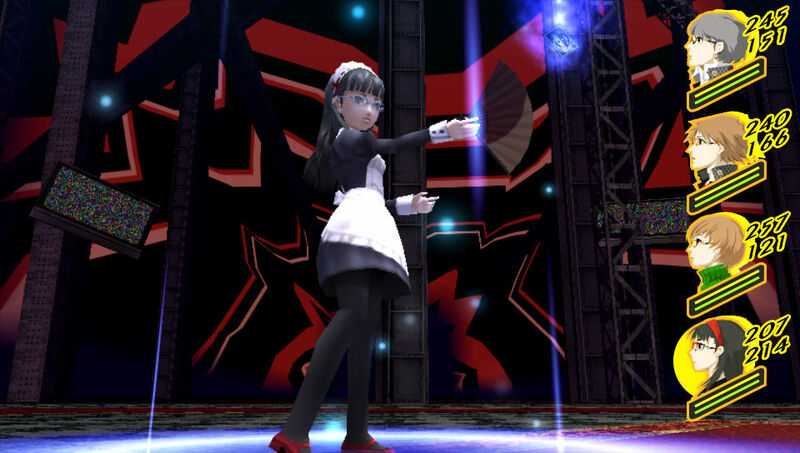 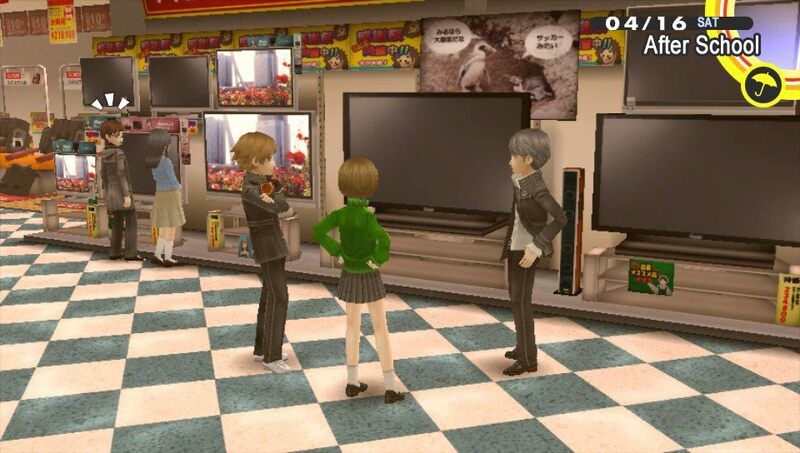 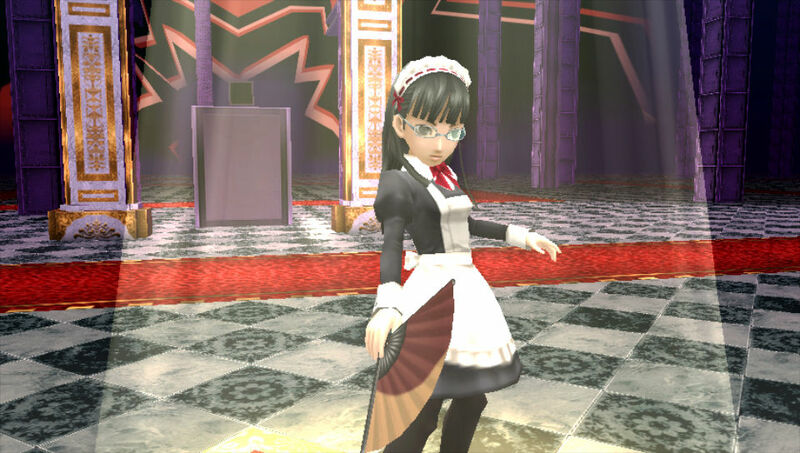 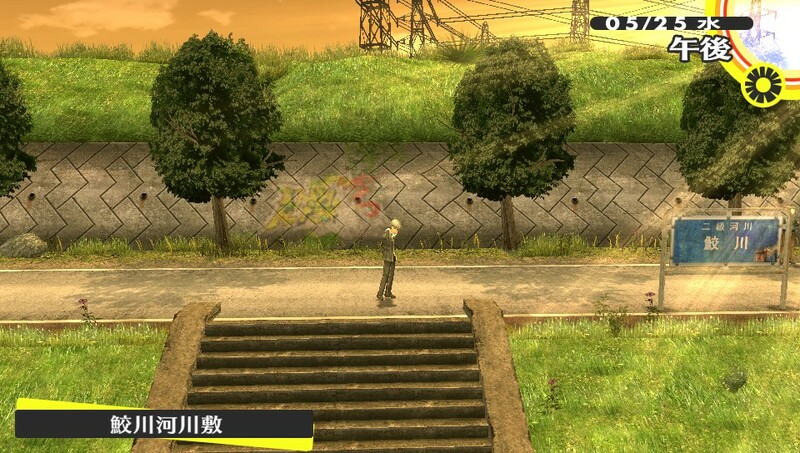 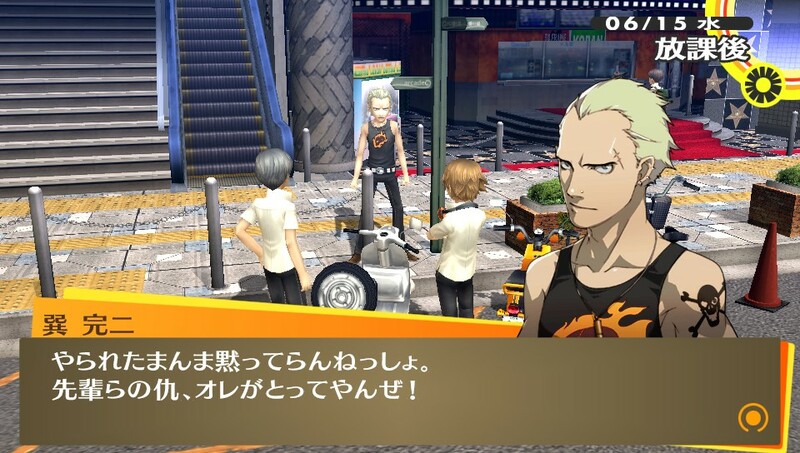 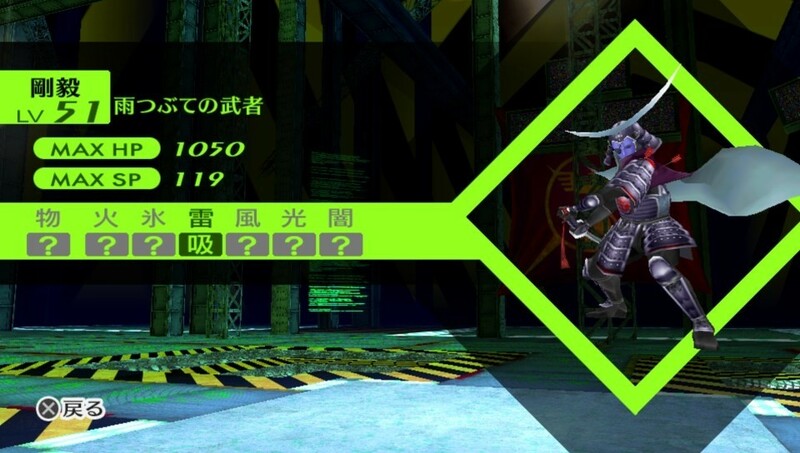 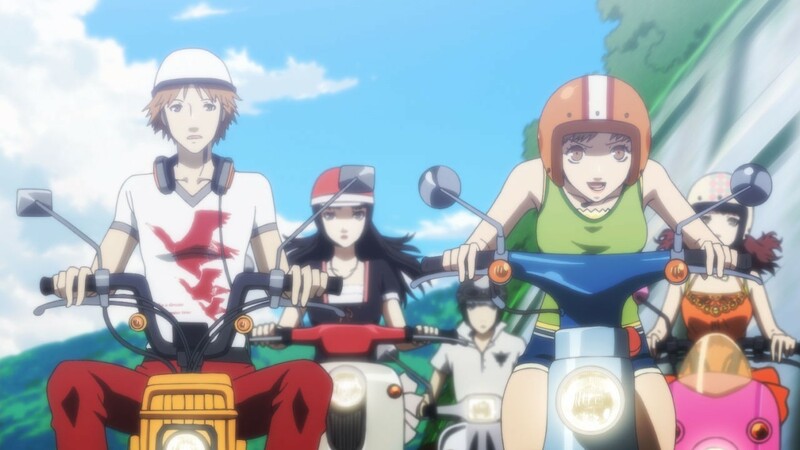 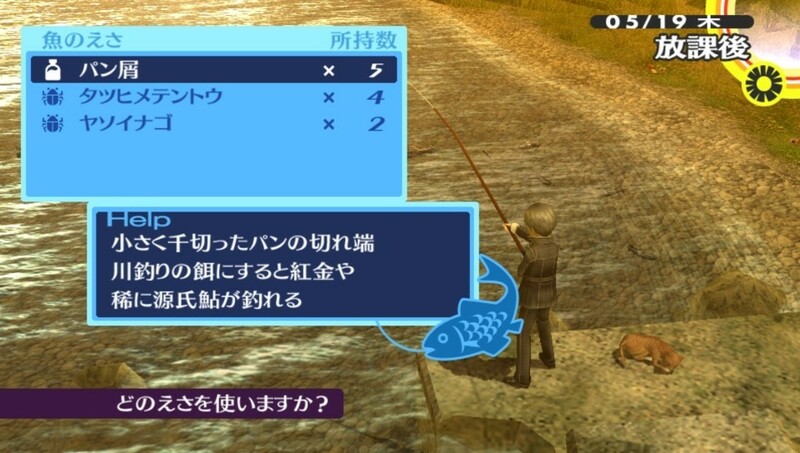 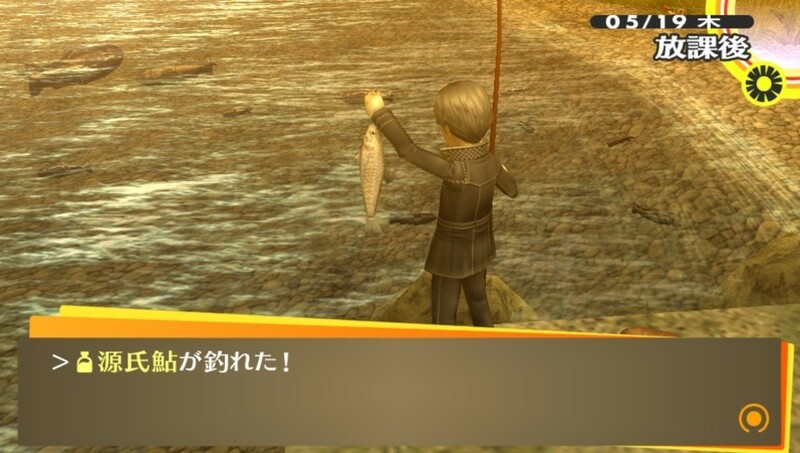 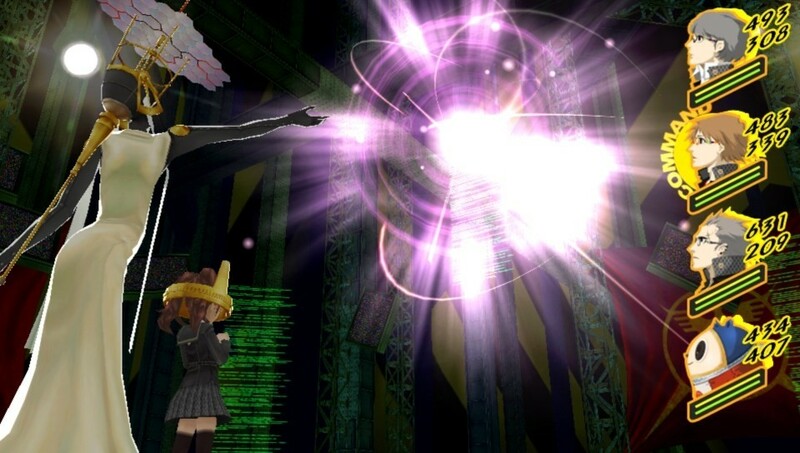 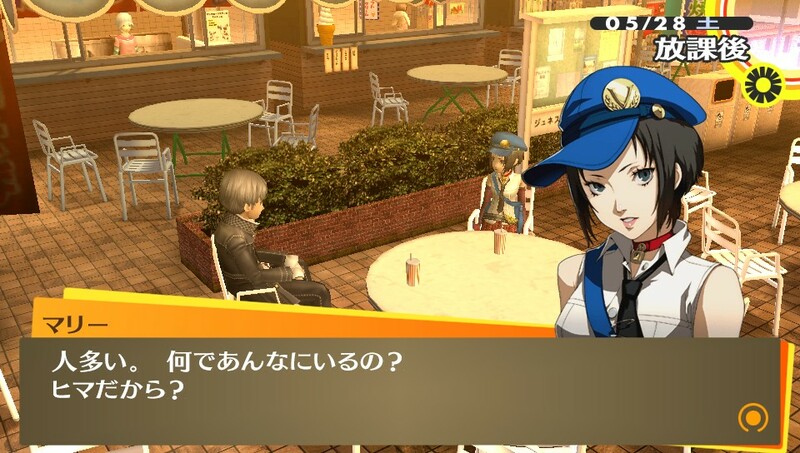 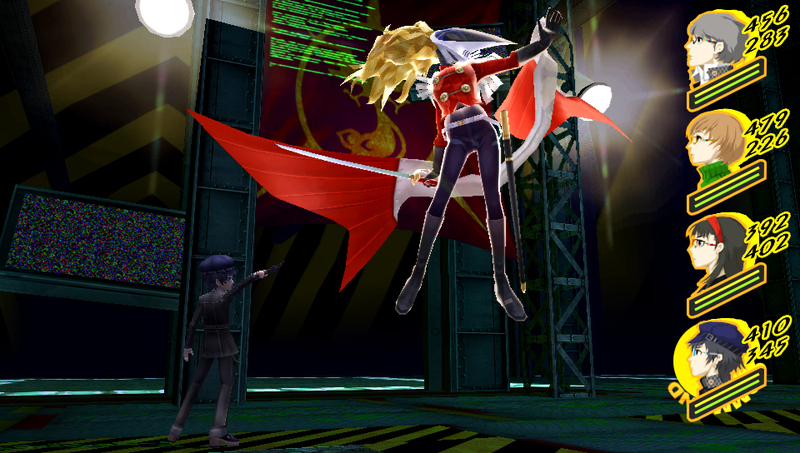 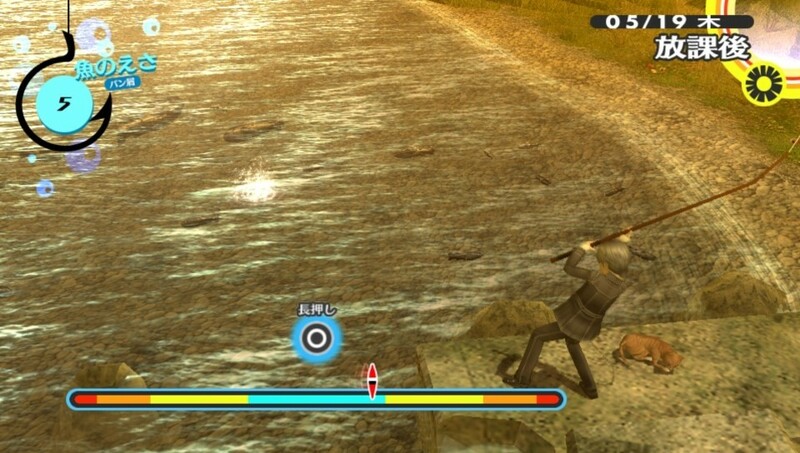 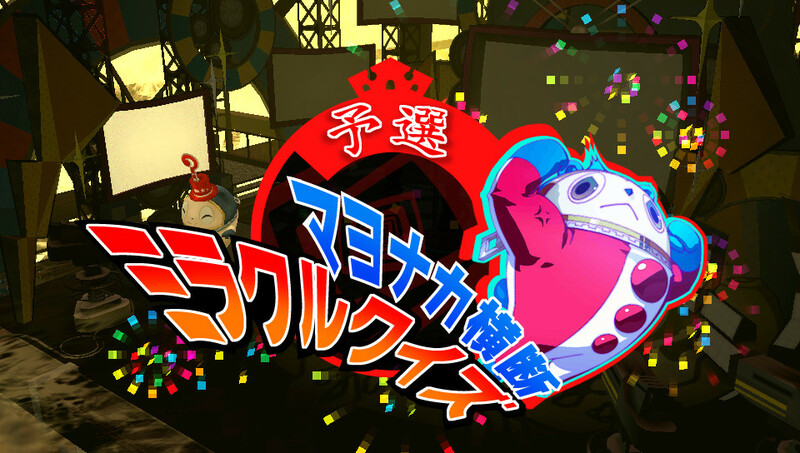 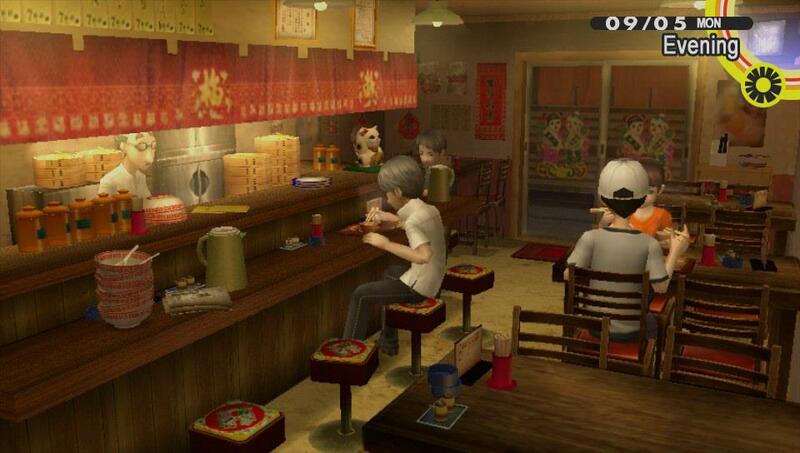 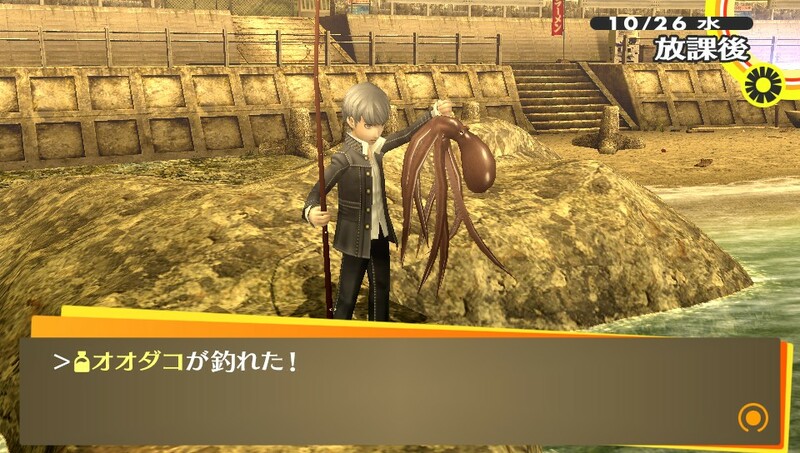 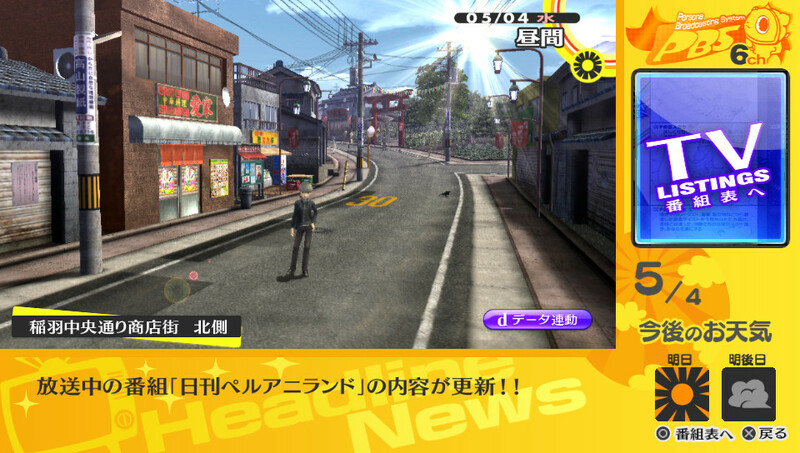 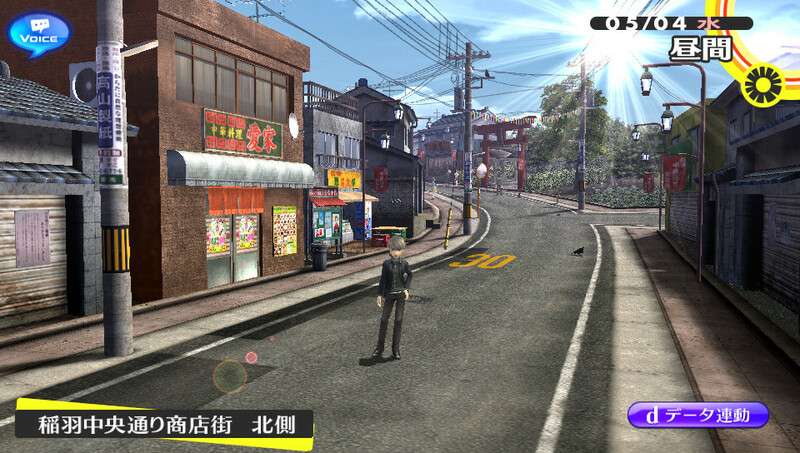 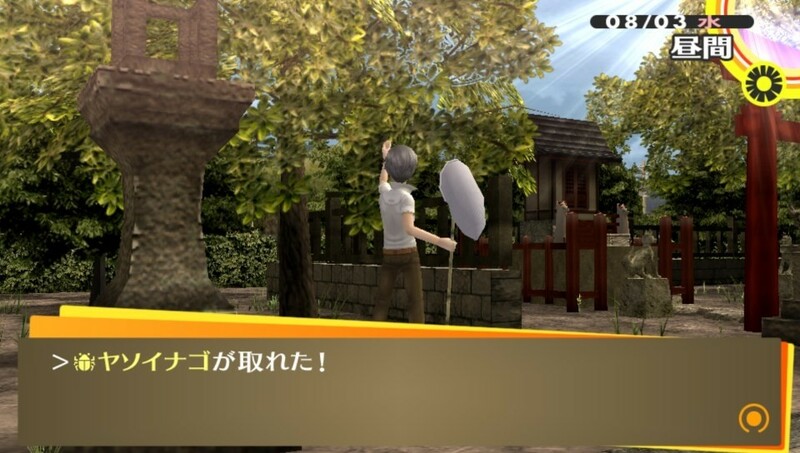 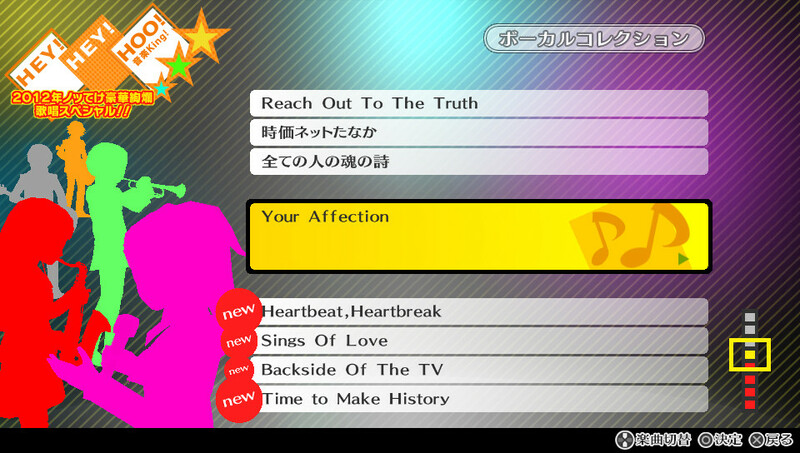 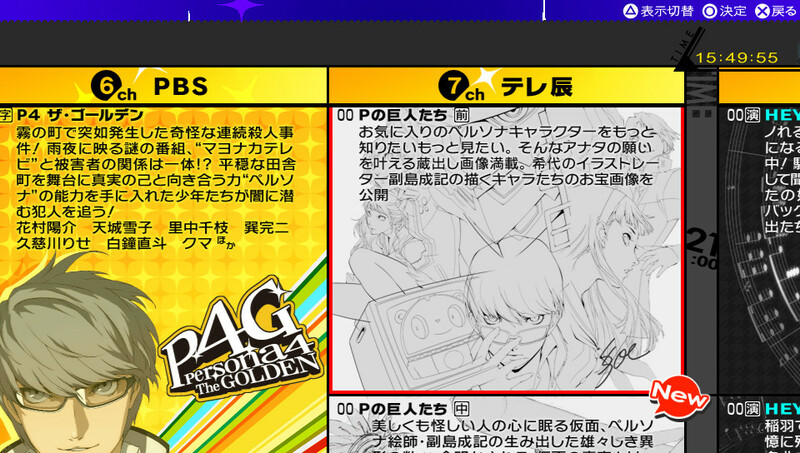 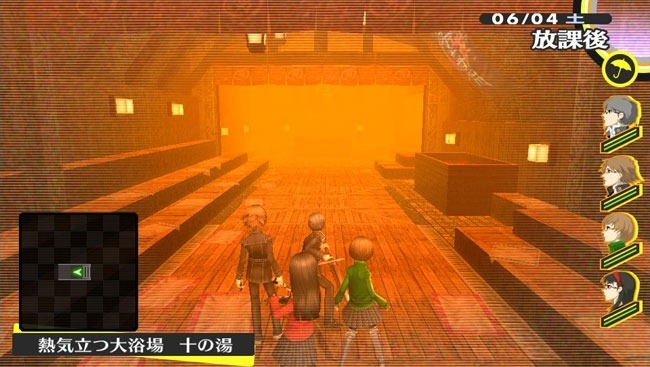 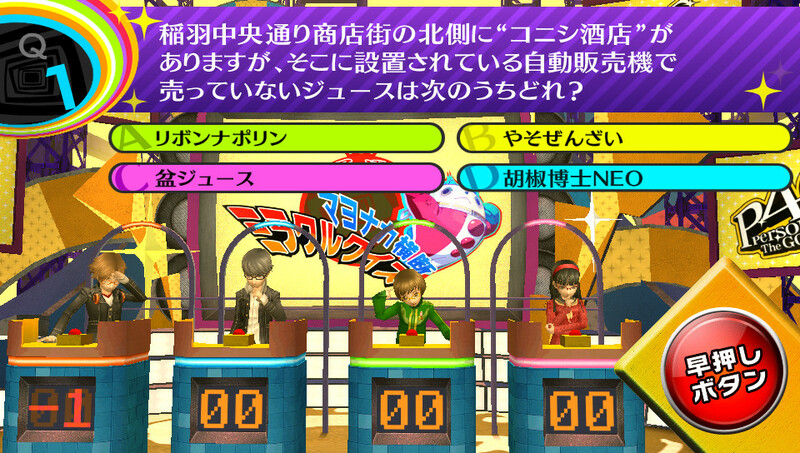 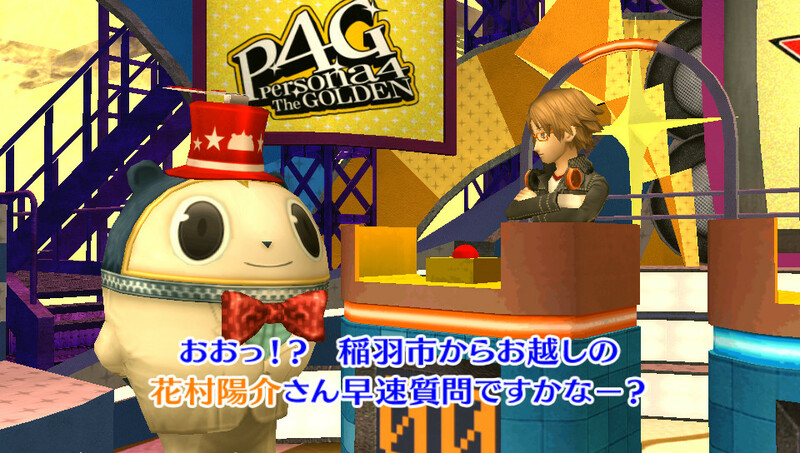 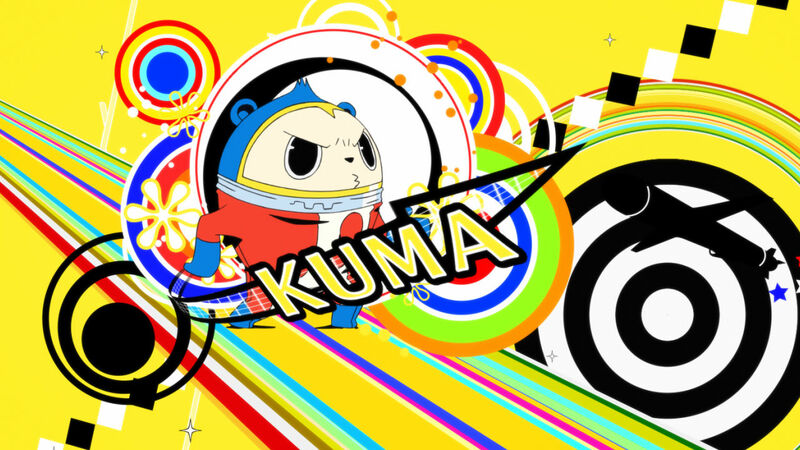 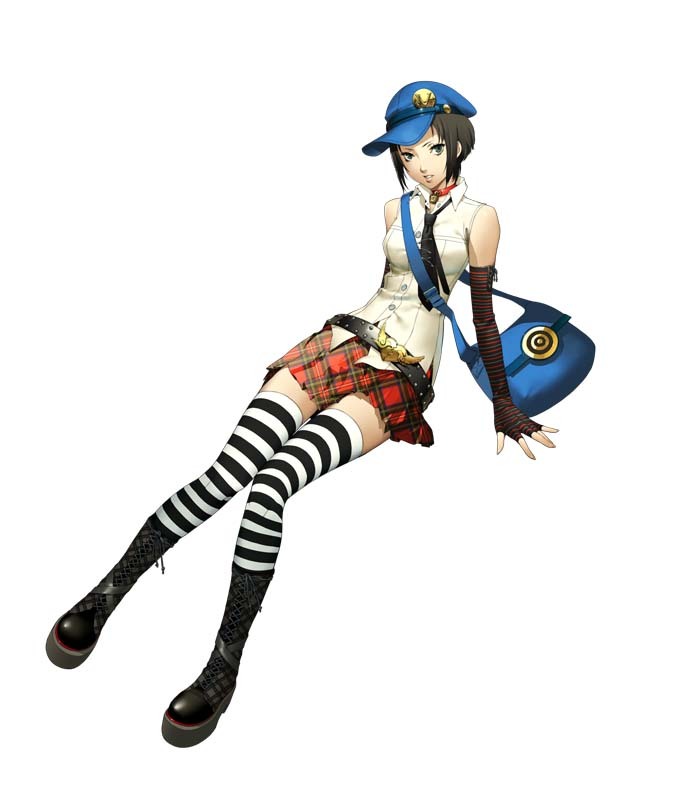 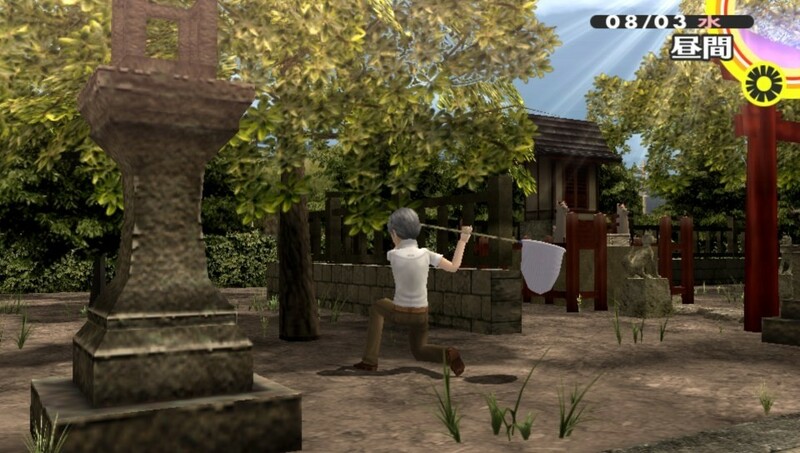 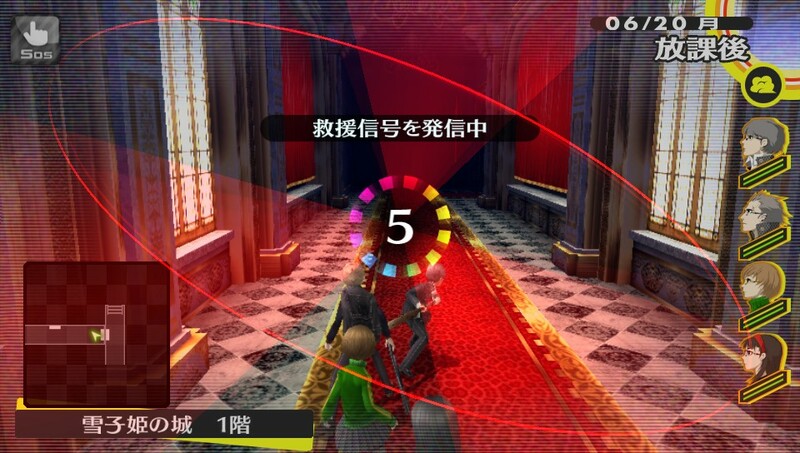 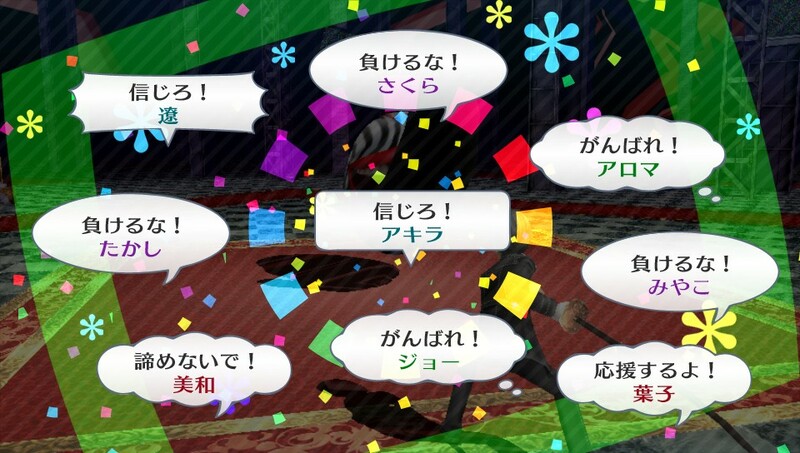 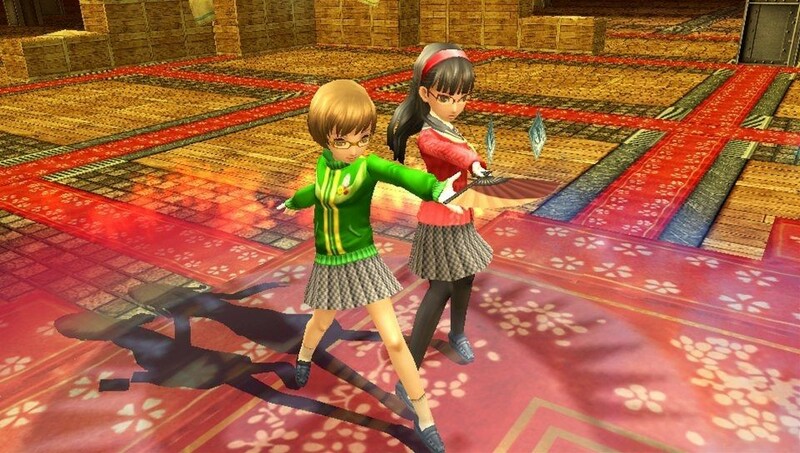 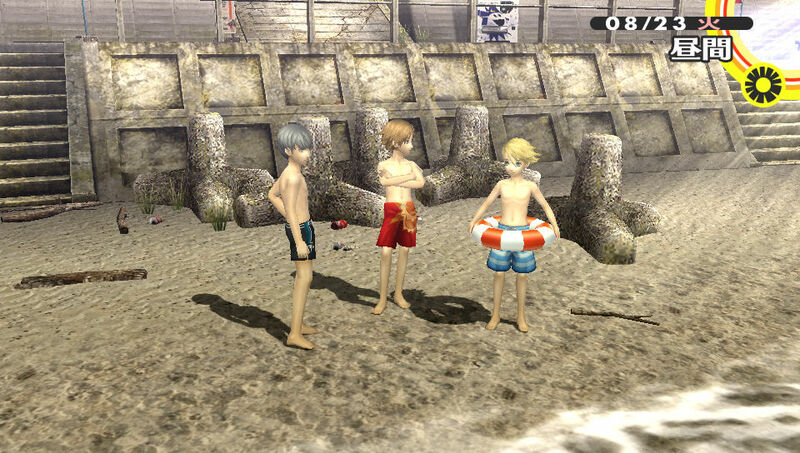 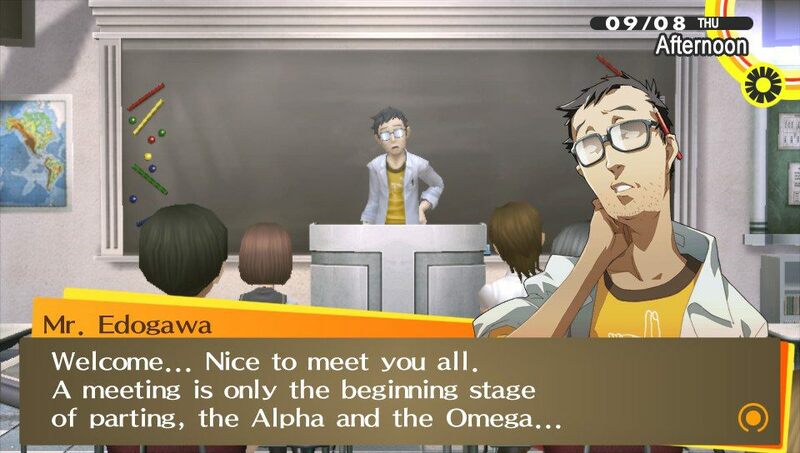 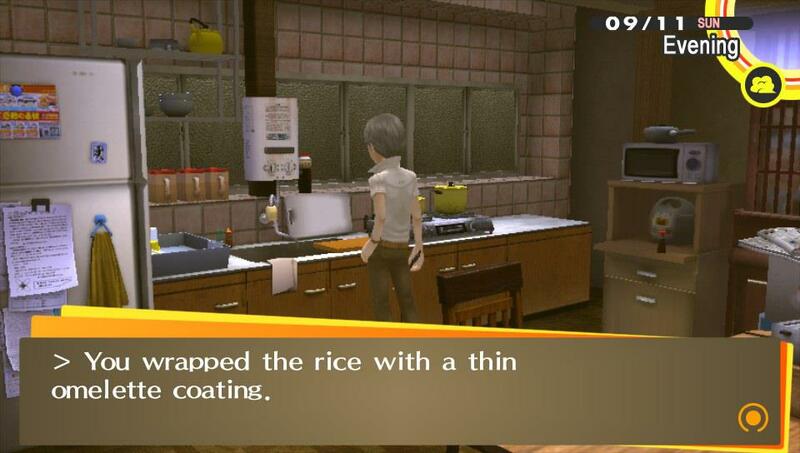 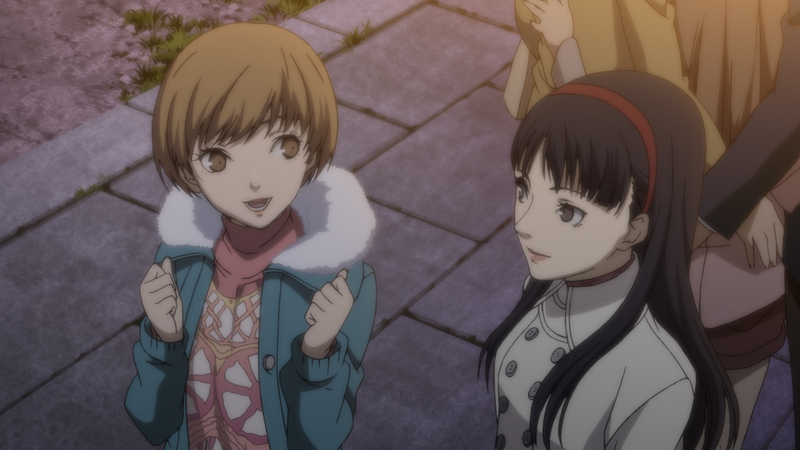 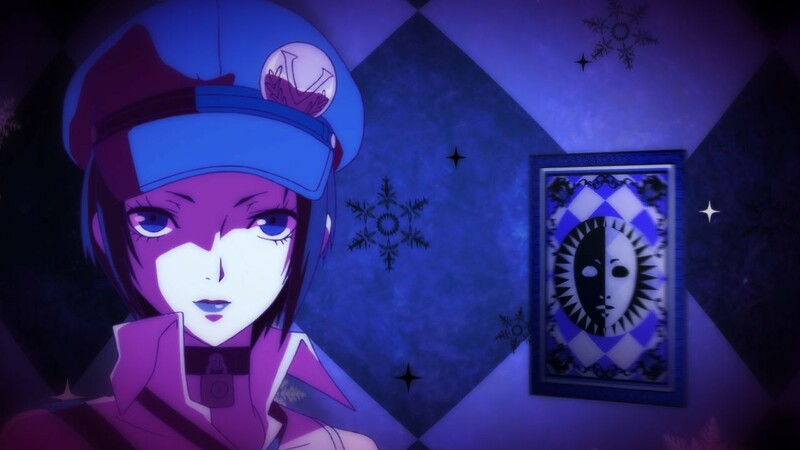 New Persona 4: Golden screenshots focus on "making decision"
Choice plays a big role in Persona 4. 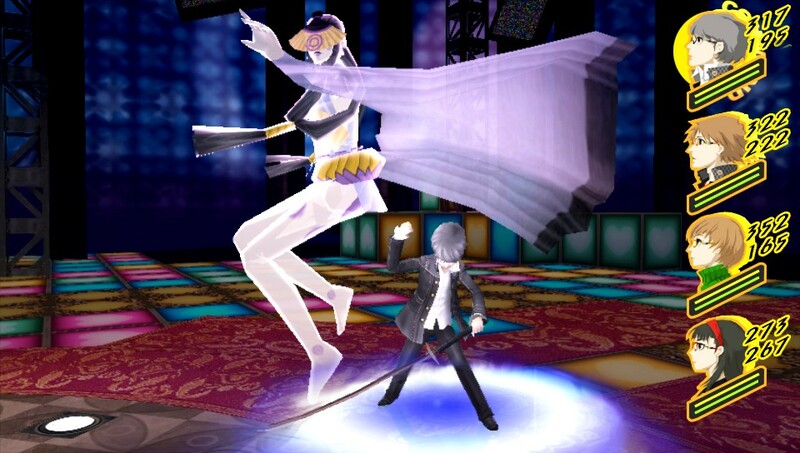 A strange pairing, to be sure - but at least it's coming. 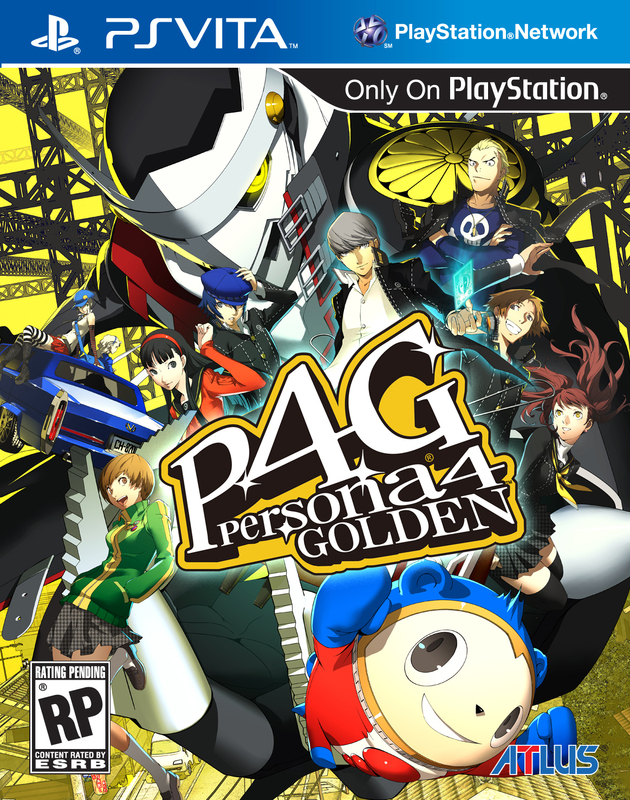 North American release date finally confirmed. 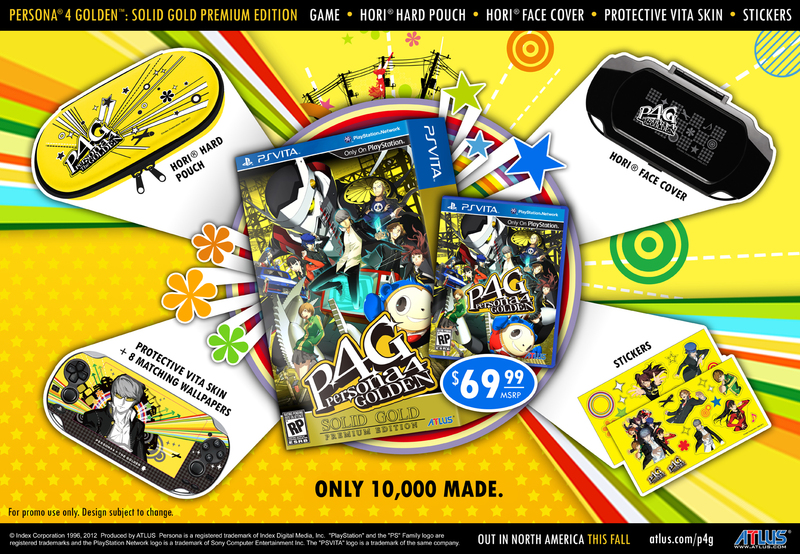 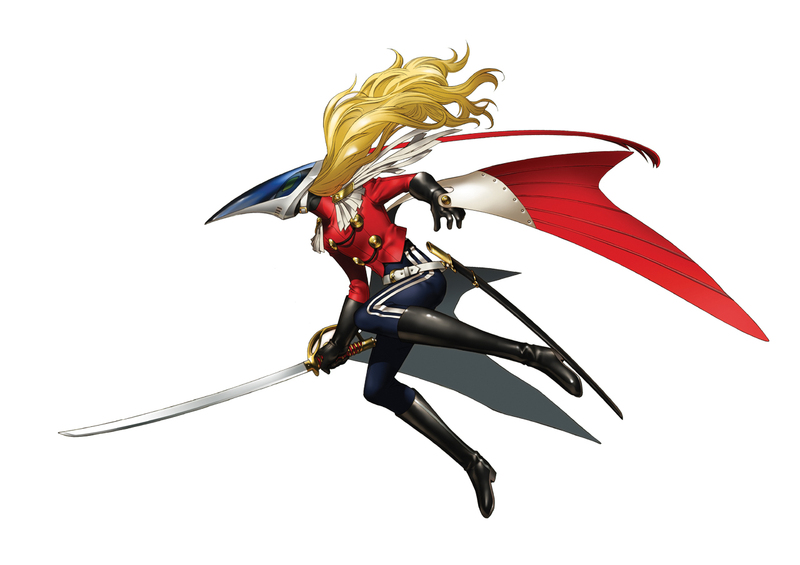 The latest batch from Atlus USA.